Day 1: Opening /// Day 2: Expansion – Shifting Horizons /// Day 3: Hybridization – Integration Techniques /// Day 4: Emergence – Re-cognizing Complexity /// Day 5: Transcaling – Beyond Boundaries. 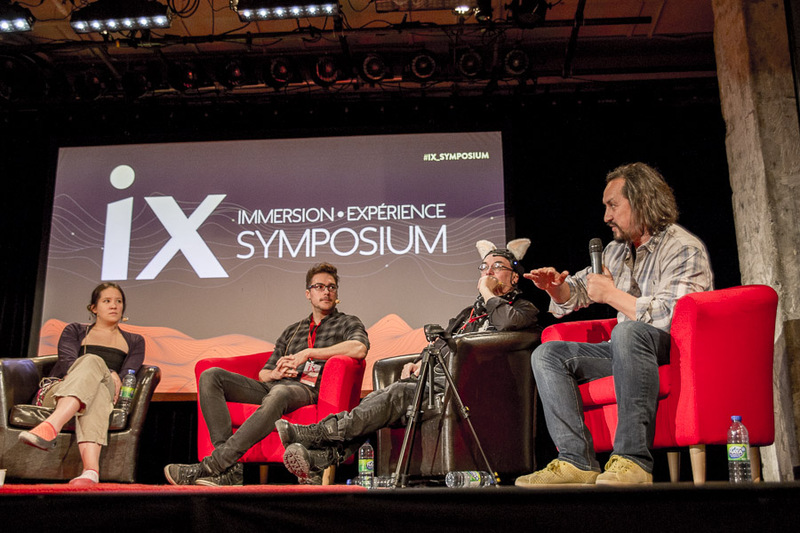 The IX Symposium welcomes artists, researchers, educators, producers and distributors to share knowledge and experience about immersive and interactive technologies. 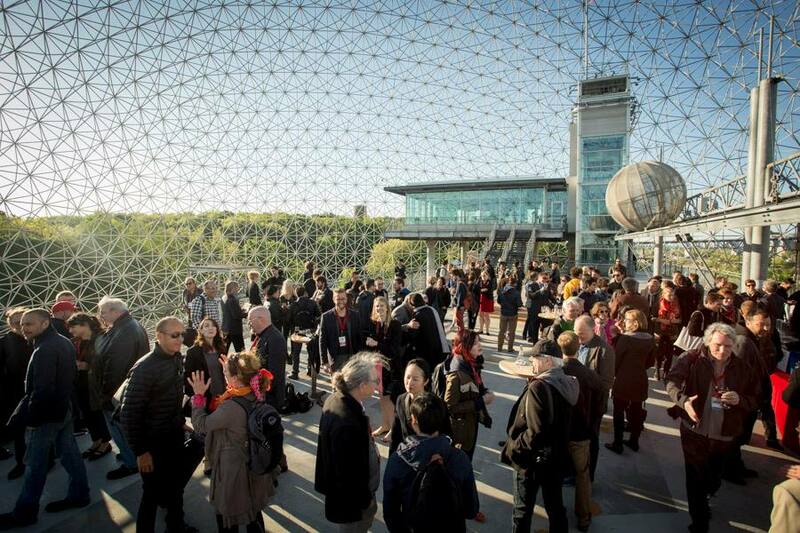 It also welcomes broader audiences to world premieres of cutting edge digital works in Society for Arts and Technology’s dome, the Satosphere. 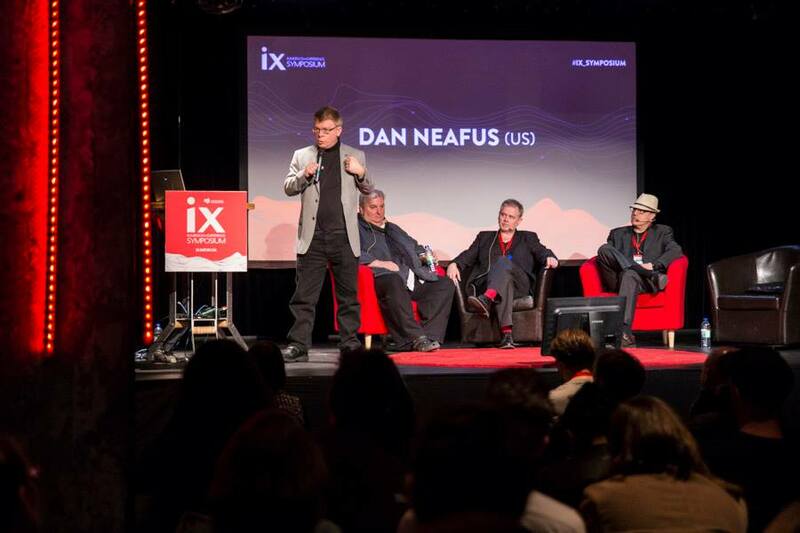 It is truly an open exchange platform through a series of keynotes, panels, demonstrations, performances and immersive productions. 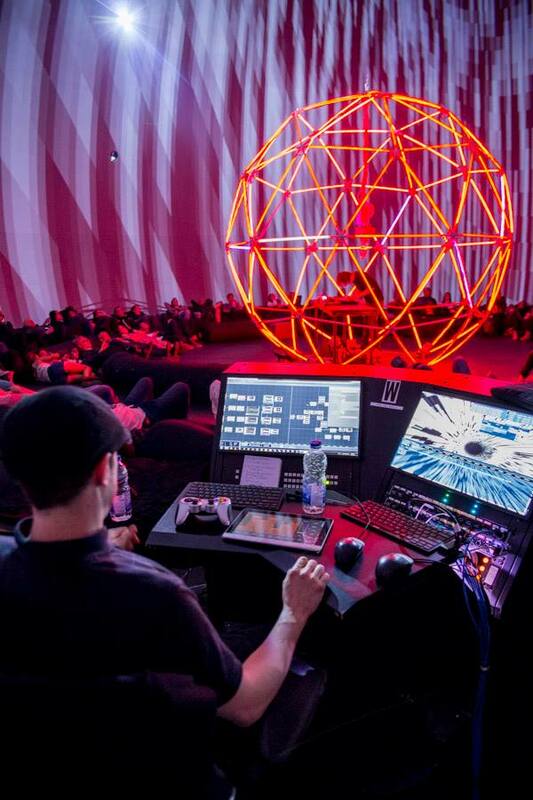 It also helps to democratize access to immersive spaces and to the tools and processes used for the creation of original contents. It’s important to foster a network facilitating the creation of a community and the circulation of people, ideas, and works. 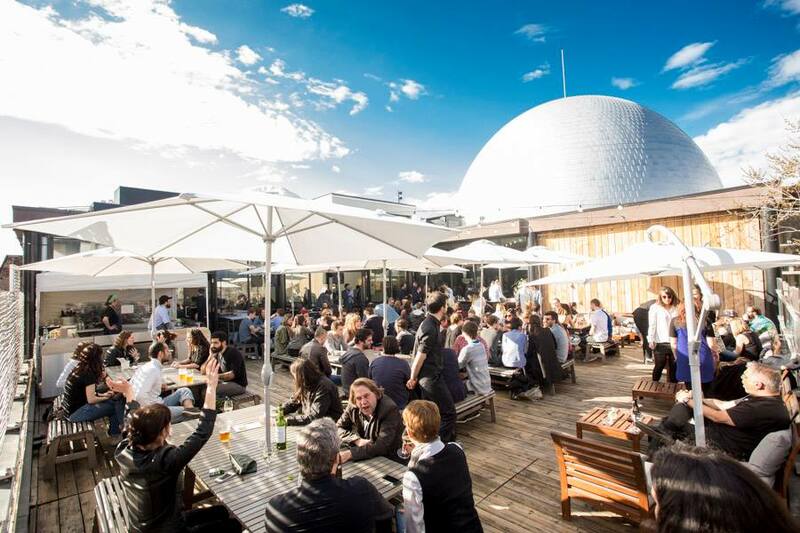 This will help rethink the models of production, the formats, the delivery systems, and the creative processes needed to maintain and nurture an international platform for strong artistic expressions and open innovation. 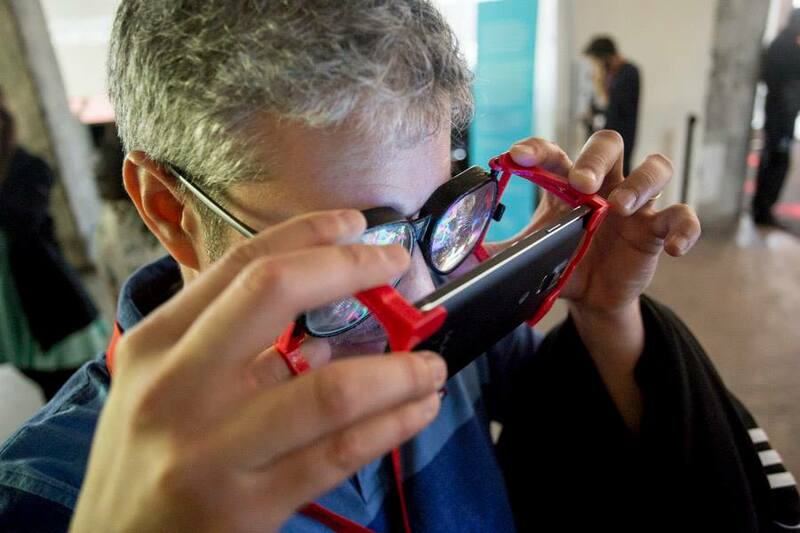 Present state of the art practices and technologies in digital art, science, design and engineering. 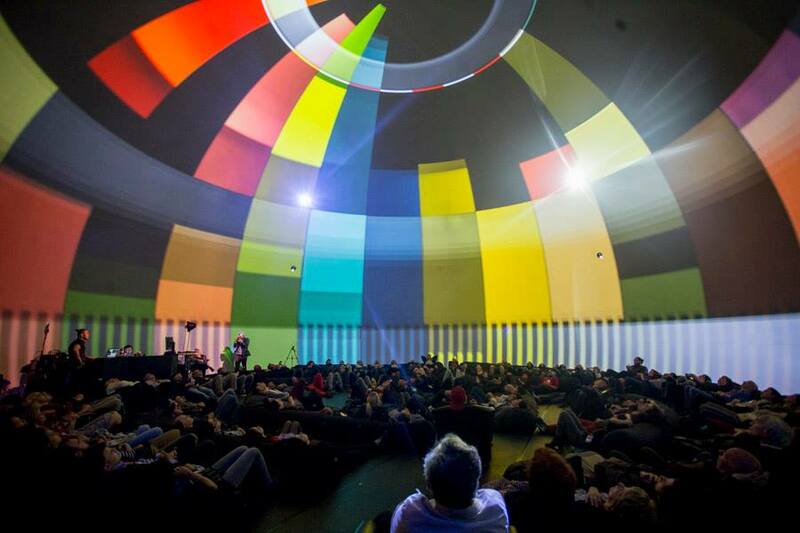 Foster a critical discourse on immersion and experience. Contribute to the creation of standards that ease the creation and distribution of groundbreaking works. 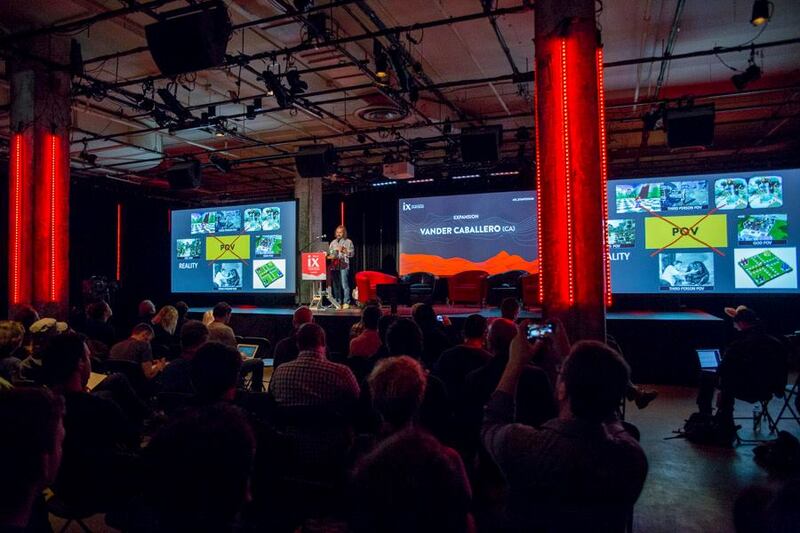 Set common goals to accelerate the expansion of this strongly experience-driven medium. 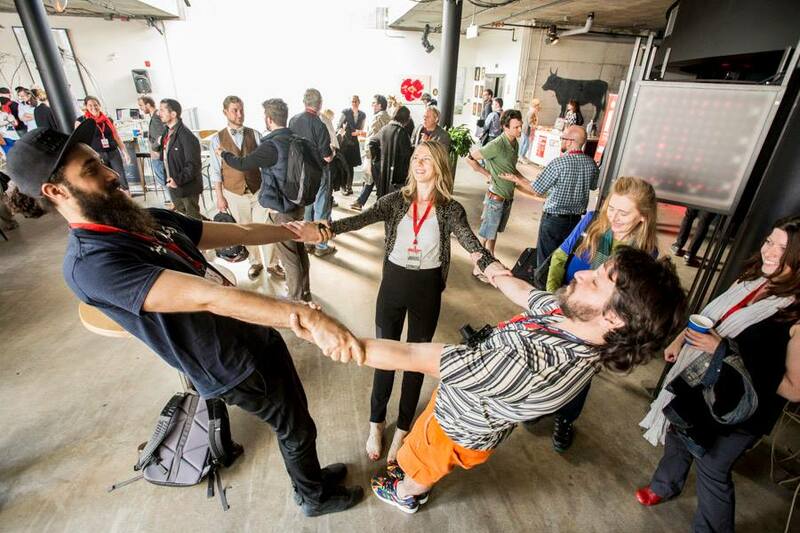 Gather an inspired and vibrant community. Cocktails while listening to Allegra Fuller Snyder give the opening speech to commemorate the architect of the geodesic dome, Buckminster Fuller. 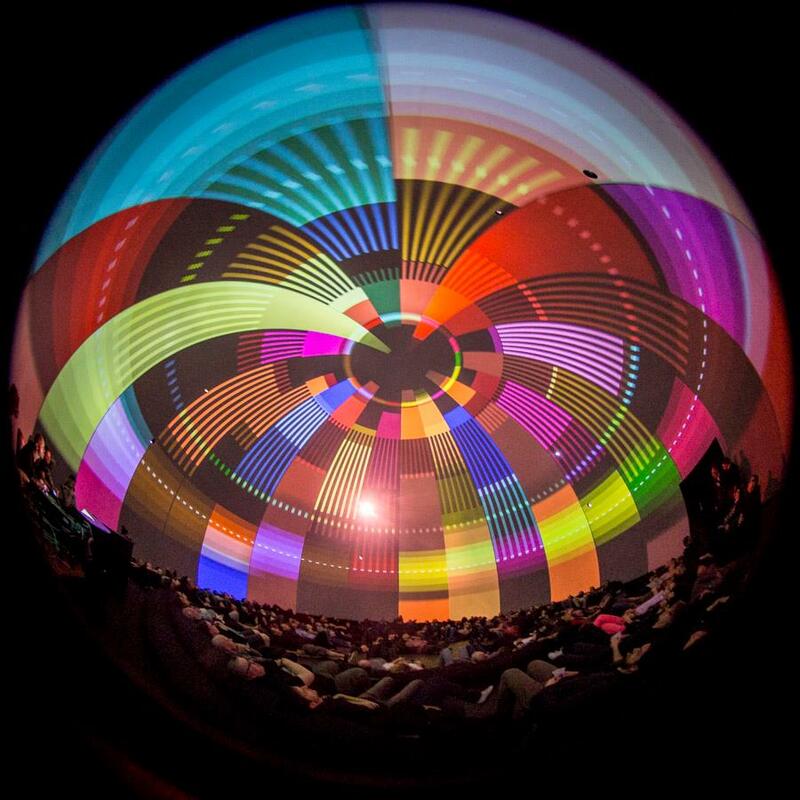 Various fulldome screenings, VJ’s, and performances. 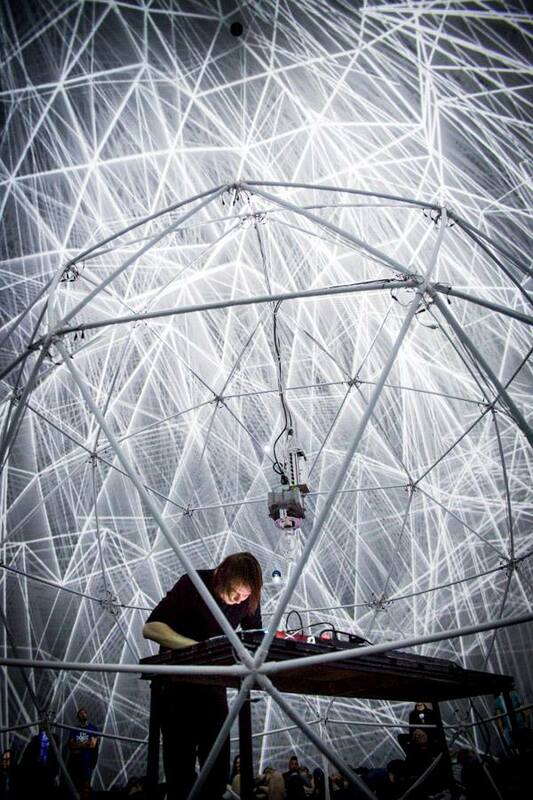 A special performance of live immersive music, dome visuals, and a custom LED geodesic dome; which the musician performed from within. 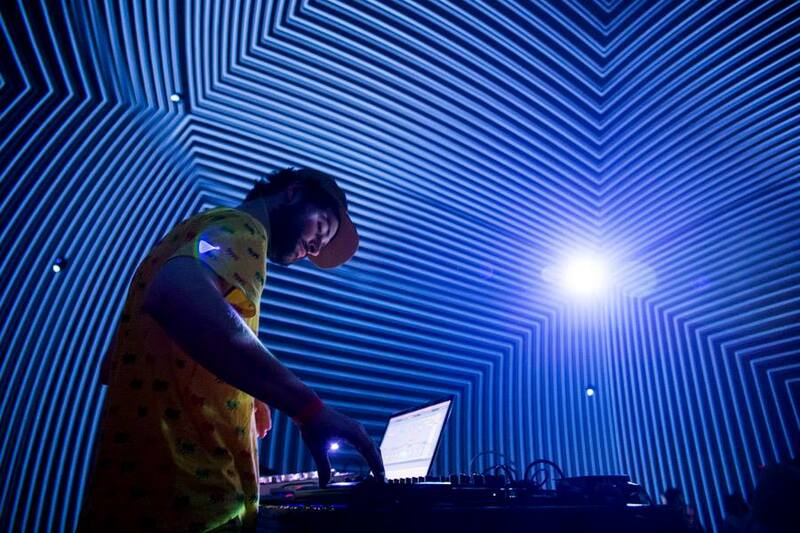 Every element was reactive to the music and was entrancing. Here is a video recording of the live performance. Also check out the french video interview or translated text interview. 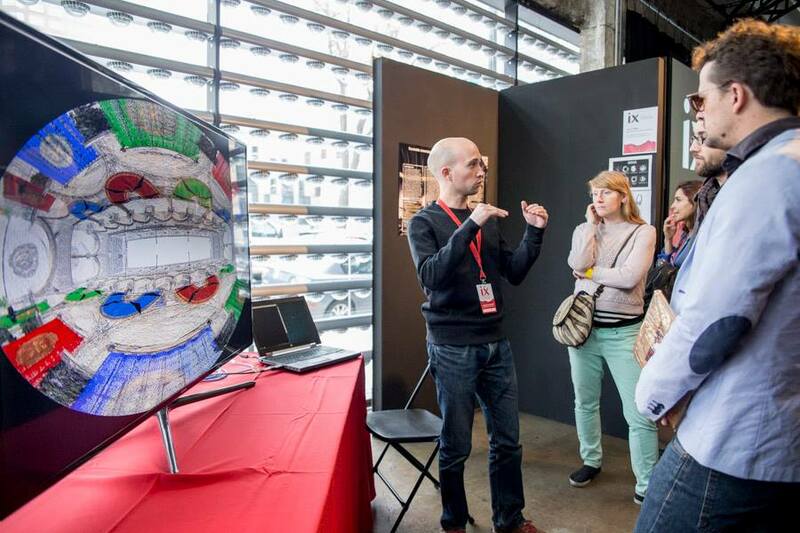 Various presentations, workshops, and interactives. 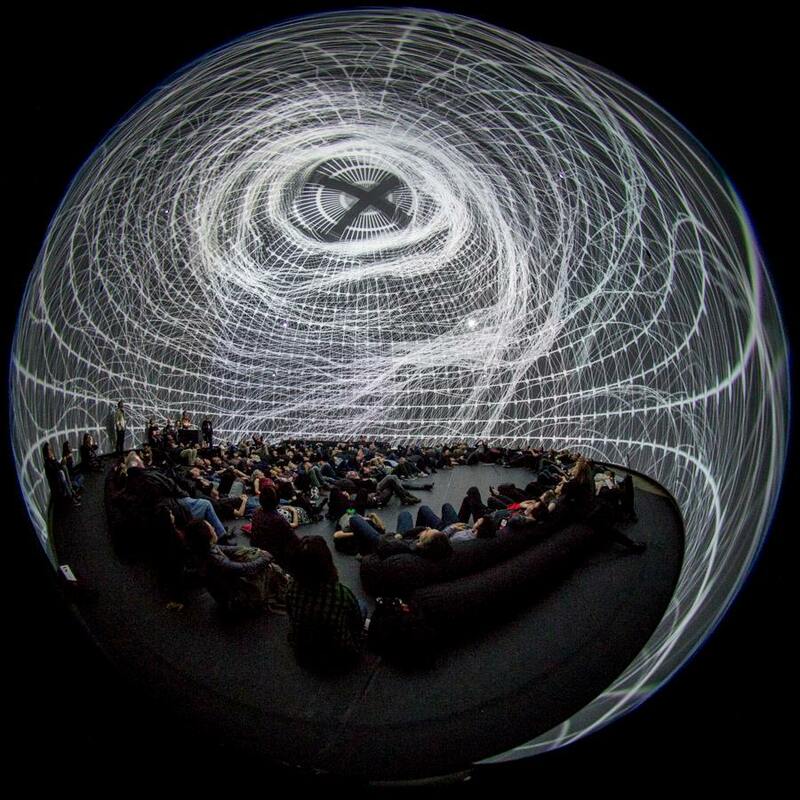 An interview with Ethan Bach discussing some of his recent work on Morphos (Fulldome Artist in Residence), IFAA (International Fulldome Arts Alliance), and BETA – Emerging Technology Arts. 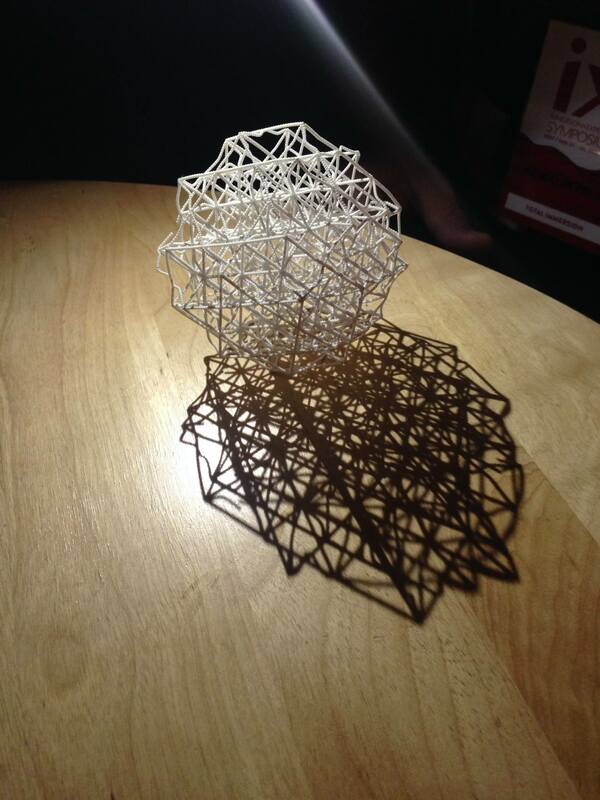 0m 22s – What have you been working on recently? 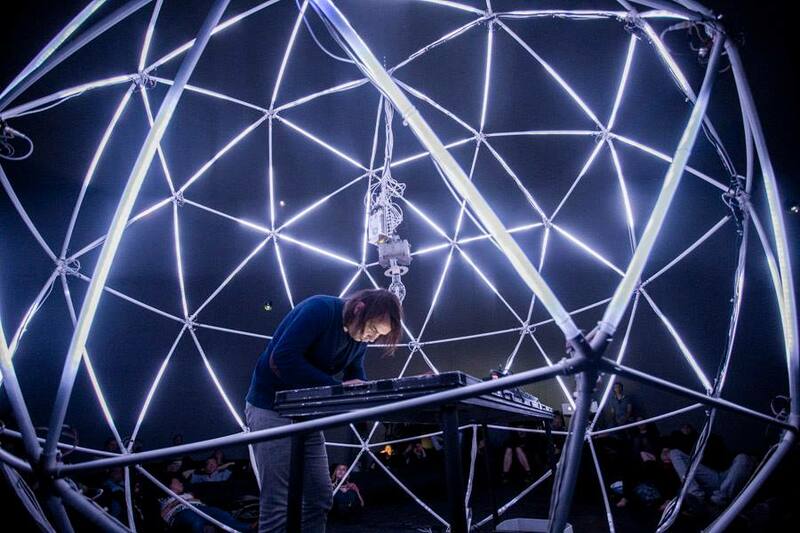 1m 51s – What is Morphos: Artists in Residence? 2m 22s – What inspired you to start the program? 4m 3s – What medium do the artists typically work in? 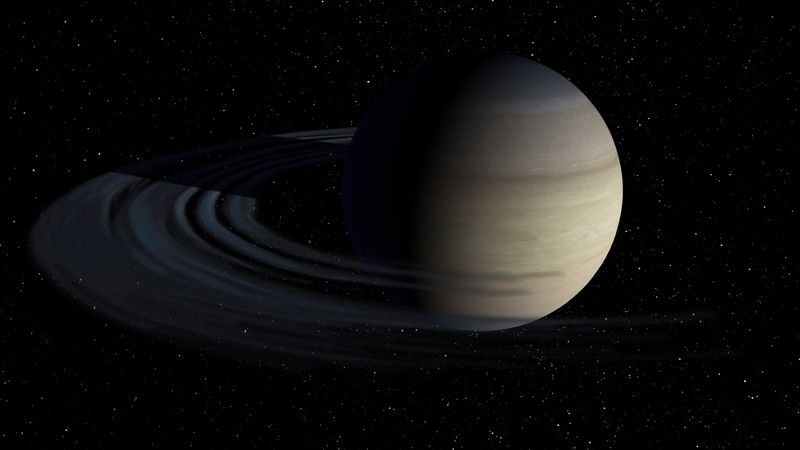 6m 12s – How did you come to work in fulldome? 9m 56s – What is vDome? 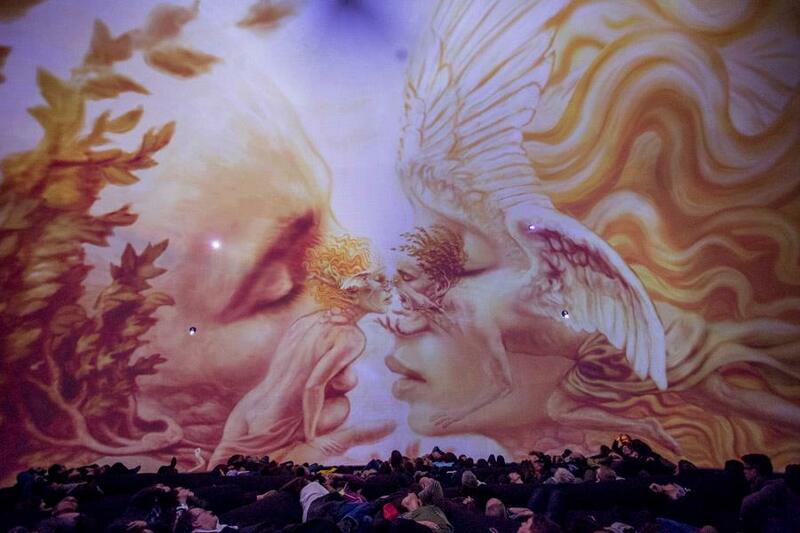 12m 27s – What is IFAA: International Fulldome Arts Alliance? 15m 50s – What is your big dream for IFAA? 20m 25s – What do you wish was possible? 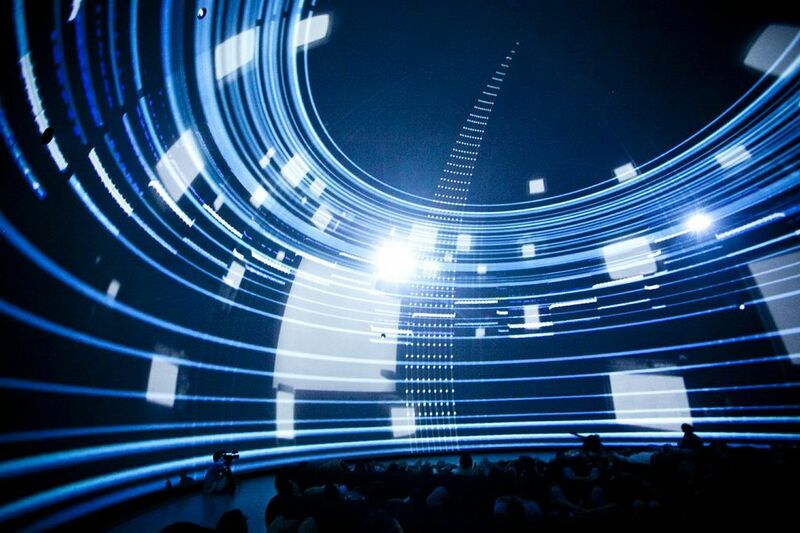 25m 58s – Have you experimented with dome interactivity? 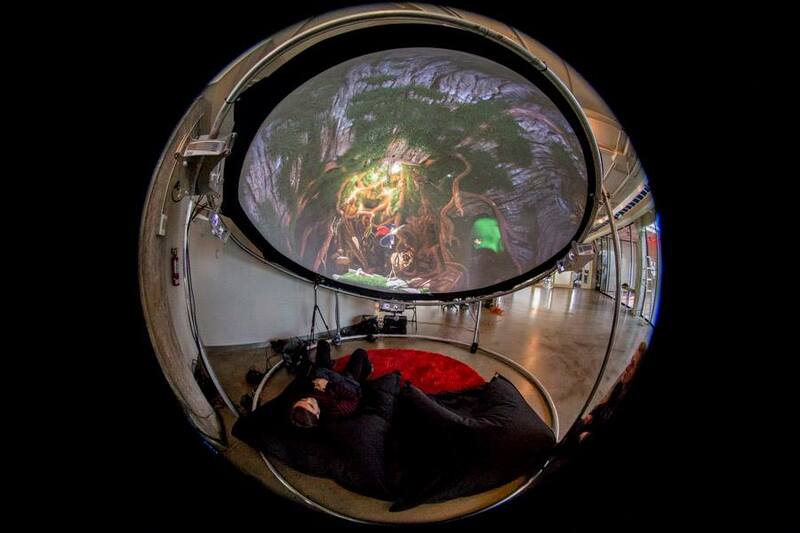 Ethan Bach is the CEO of BETA – Emerging Technology Arts, which specializes in immersive and interactive digital environments, especially fulldome. 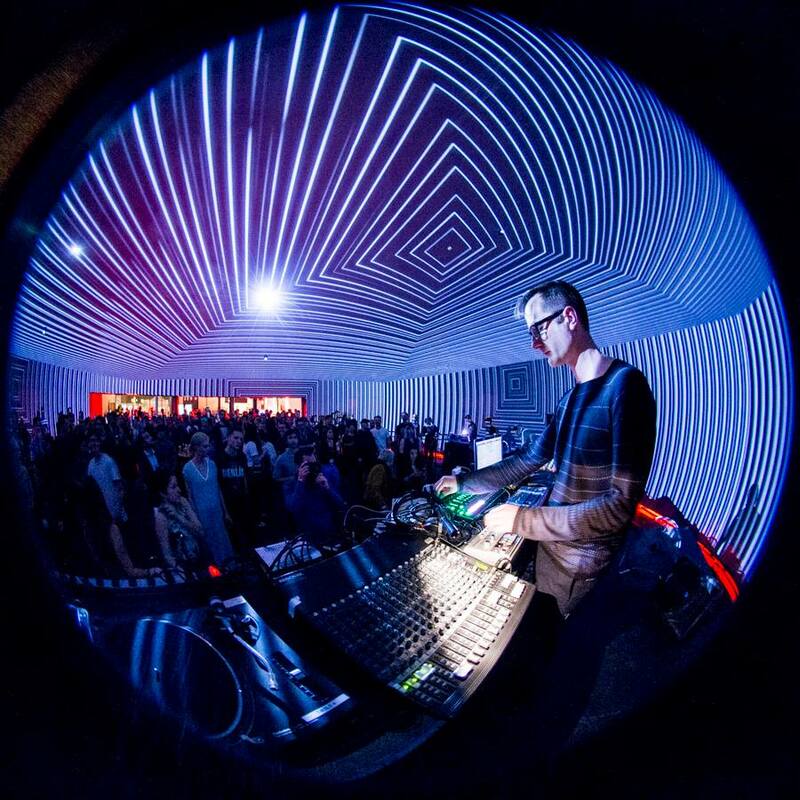 He received an MFA in Electronic Arts from Rensselaer Polytechnic Institute in 2008 and BA in Media Production from The Evergreen State College in 1996. 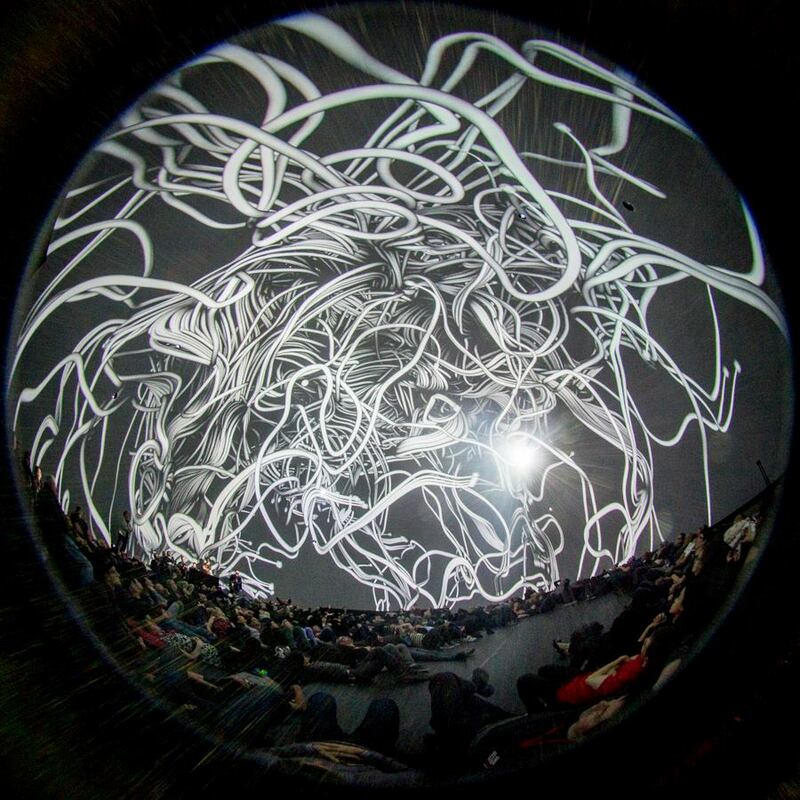 His expertise in immersive video art and project management builds from almost 20 years of experience. 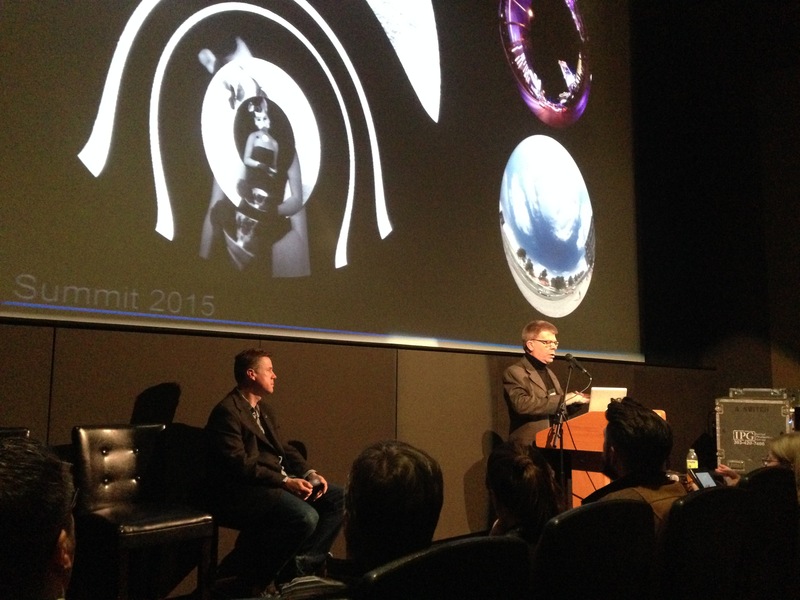 The IMERSA Summit 2015 was intense, fascinating, and gave me a fresh breath of air of where fulldome is headed. Each of the presentations/panels were well prepared and technical problems were solved quickly. And the amount of attendees is just at that equilibrium where you can still meet a fair amount of people. What challenges have you recently faced? 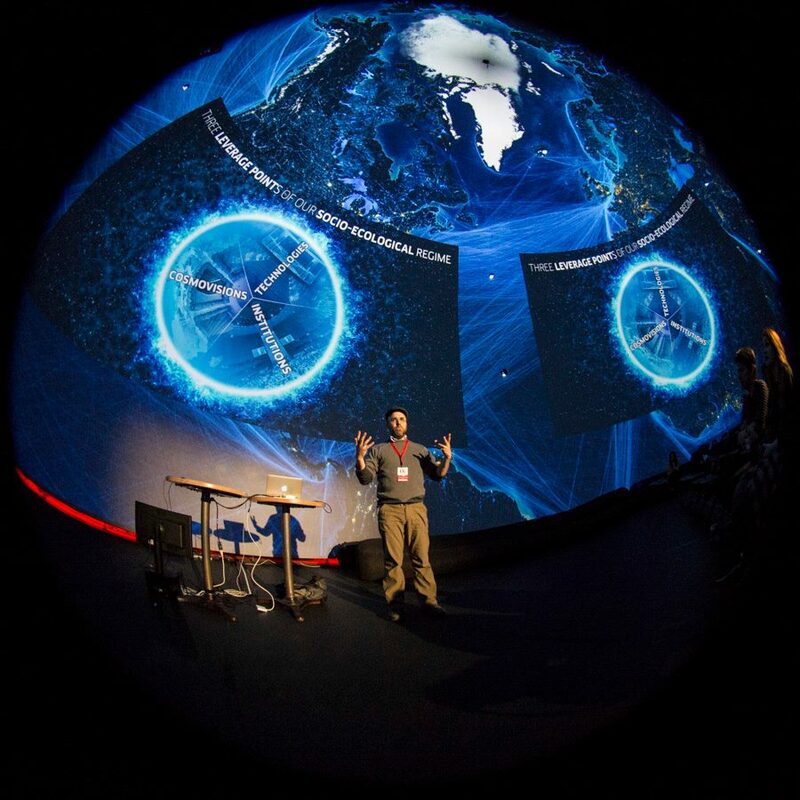 AJ Christensen – Visualization Programmer / Advanced Visualization Lab, National Center for Supercomputing App. 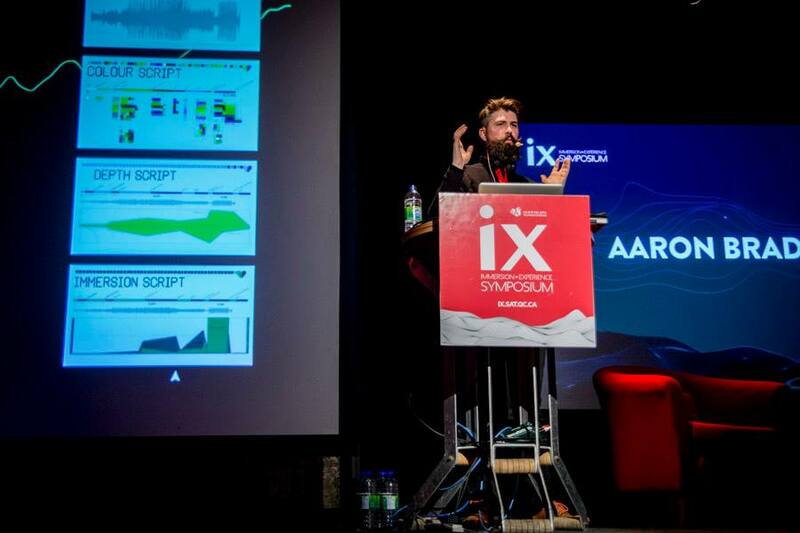 Brad Thompson – Lead Animator / Spitz Inc.
Update: May 13, 2015 – Check out this excellent video of the IMERSA Summit 2015 Highlights, which showcases clips from many of my favorite talks. 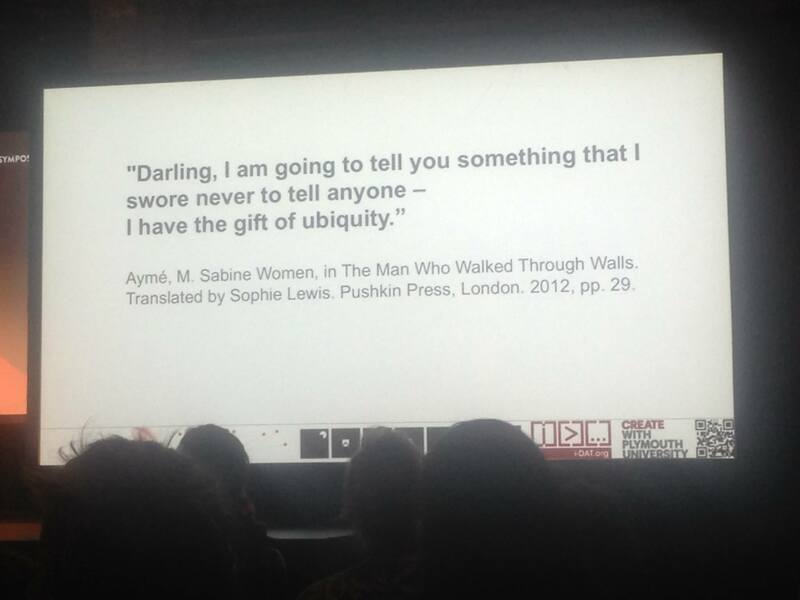 It gives a really great synopsis of what the conference is all about. You can also watch the direct video recordings from the conference. 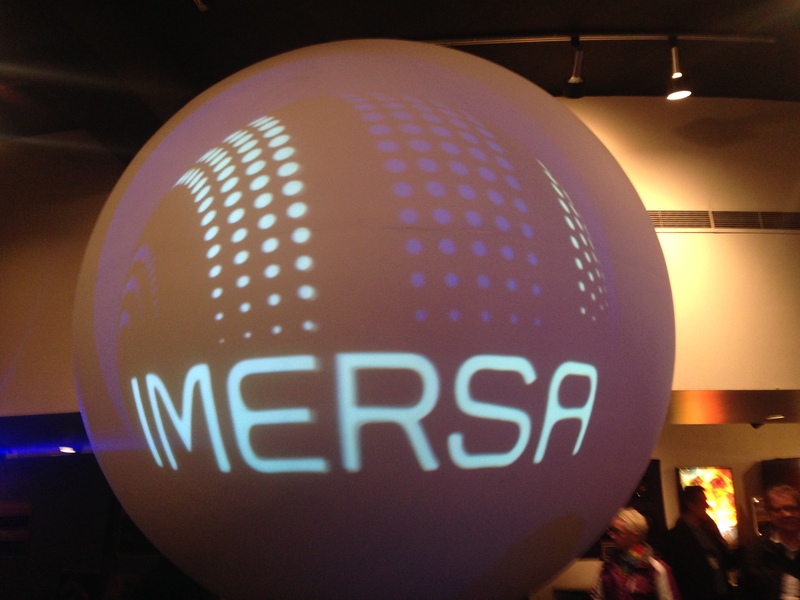 We have been asked to participate on several panels at the upcoming IMERSA Summit 2015. 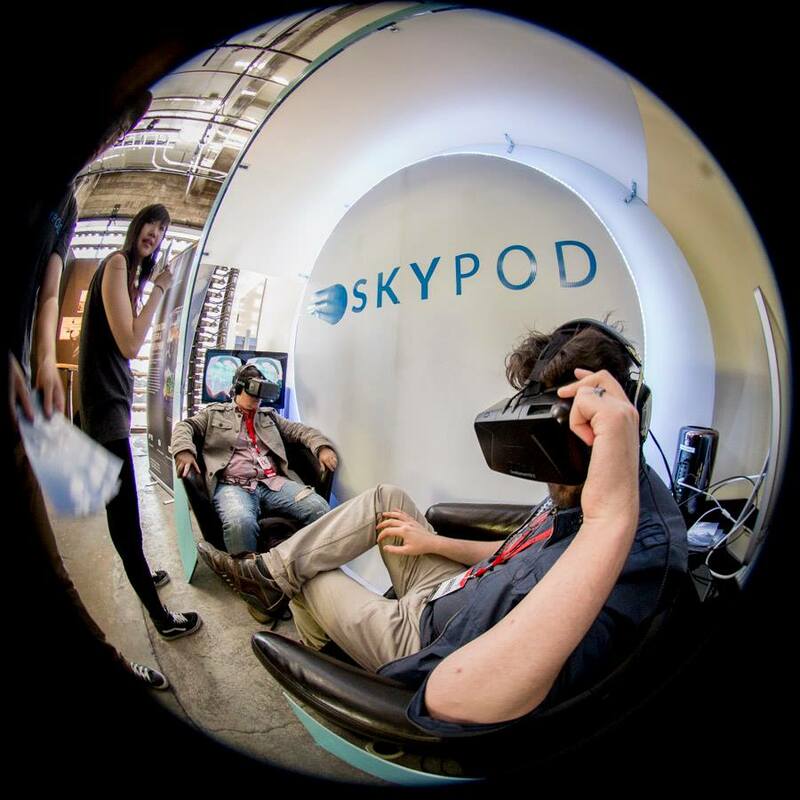 So I’ll be apart of the Future Immersion Panel and share some of the techniques we used to shoot 360 video while on location at NASA’s Goddard Space Flight Center. 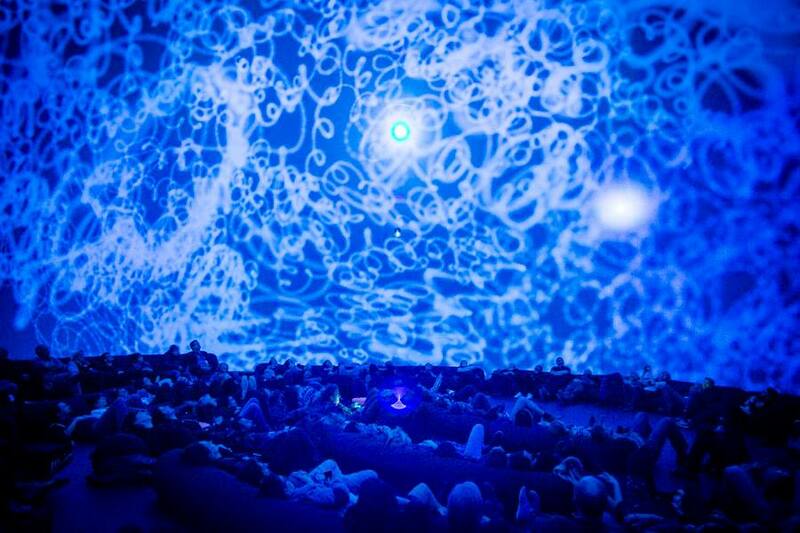 Planetarium director David Rabkin will be involved in two panels: Immersive Media Strategies and Challenges and New Directions in Alternative Content. 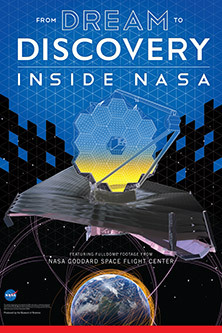 I’m also excited to announce that From Dream to Discovery: Inside NASA has been selected to be screened during IMERSA. It will be shown directly after the Future Immersion Panel, which is perfect since you’ll have just seen behind the scenes. 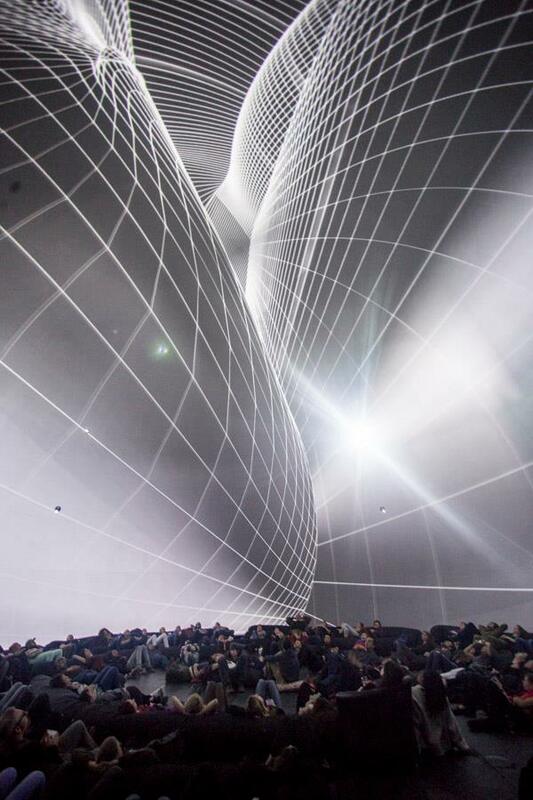 We’ve seen creative and excellent fulldome work in recent years. 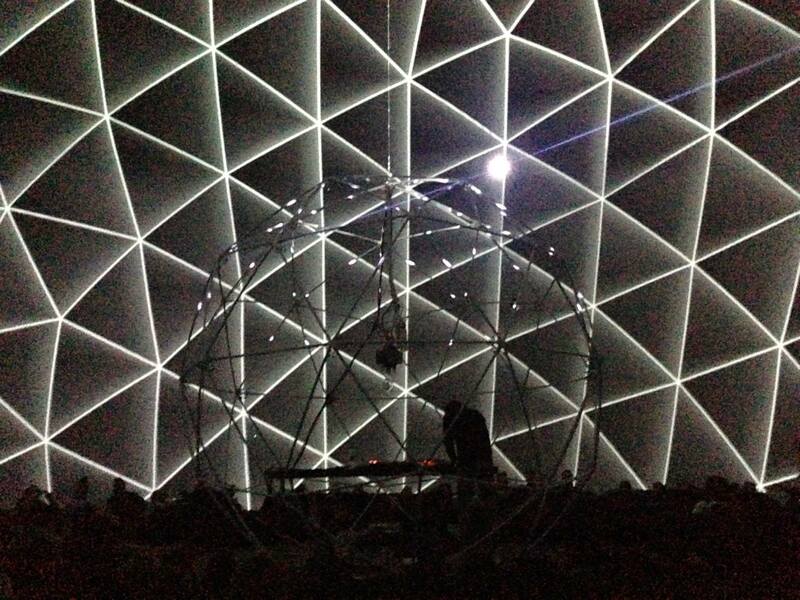 But we’re still at the beginning of our understanding of experiences made possible via the fulldome medium. With each new concept, we experience new challenges. So we’re early on a steep learning curve. 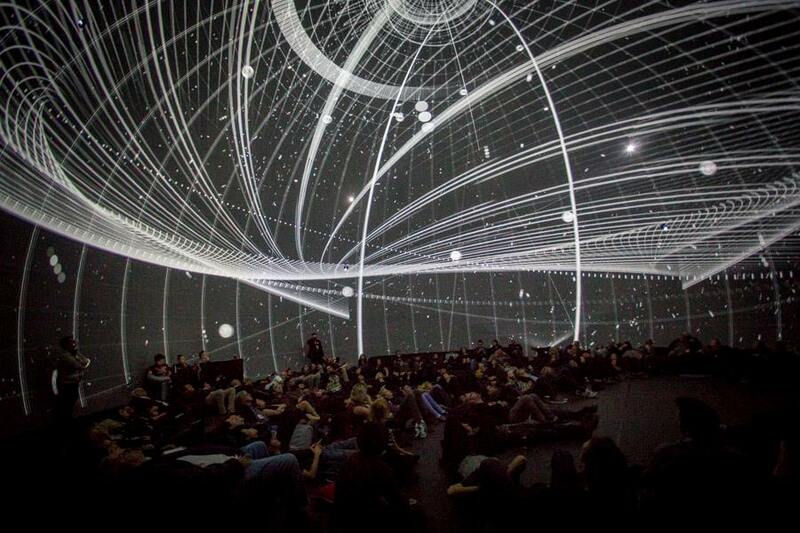 To encourage us to keep moving along it, let’s take on several overlapping-yet-different viewpoints – educator, producer, artist, and visualizer – and explore what’s possible in the fulldome medium and ponder some of the creative and technical challenges that together we face. 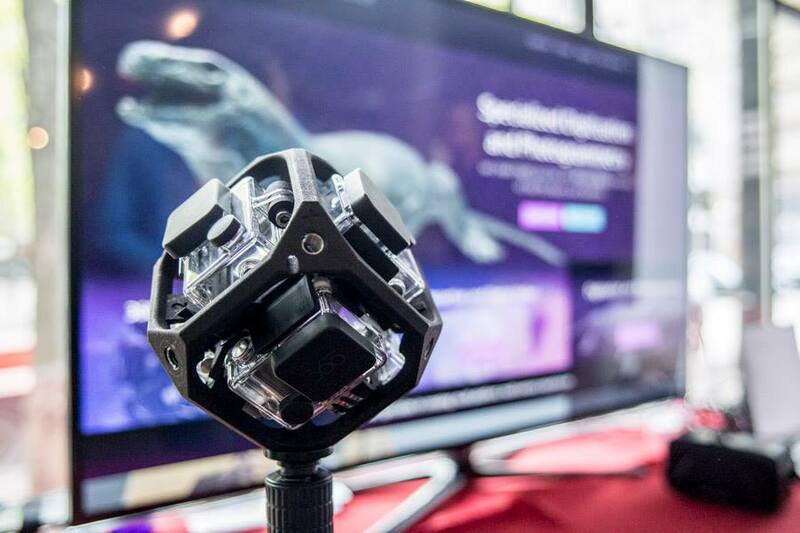 From high-resolution camera rigs for live-action capture to innovative immersive spaces; from branded content to breakthroughs in science education programming, this session will give you a front row seat for where immersive media can go next. 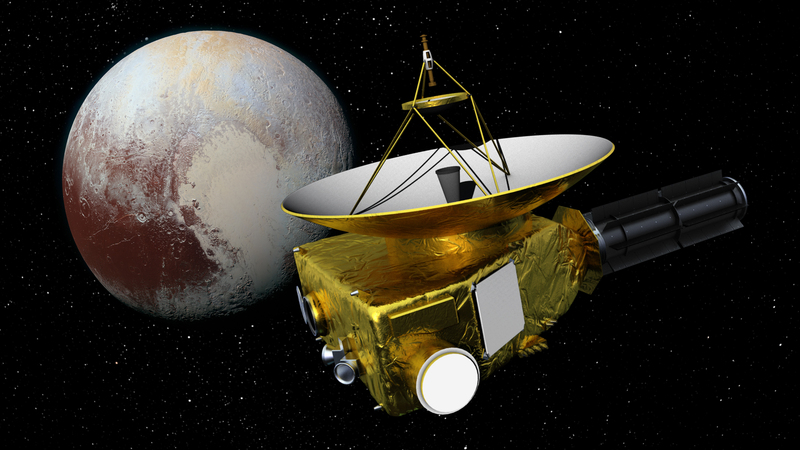 Experience the excitement of today’s space missions as you journey from NASA’s test facilities all the way to Pluto. 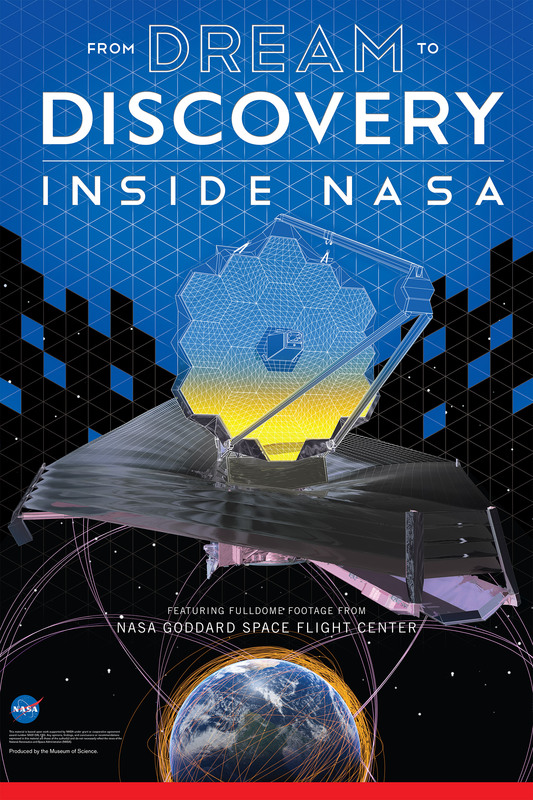 Immerse yourself in the adventure and extremes of spacecraft engineering – from the design of missions like the James Webb Space Telescope and New Horizons, to the rigors of testing, launch and space operations. When humans dare to dream we create truly amazing things. 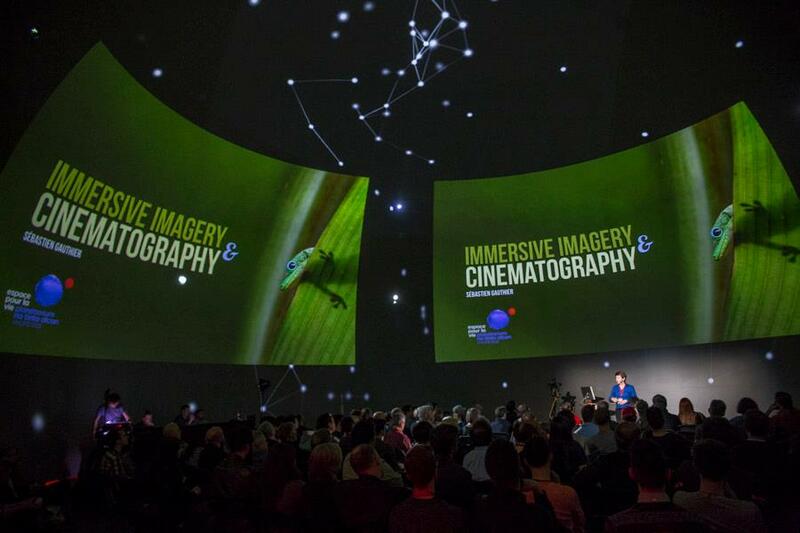 A while back we visited NASA’s Goddard Space Flight Center to shoot 360 video for our recently released planetarium show From Dream to Discovery: Inside NASA. So when 360Rize approached us about writing an article to look behind the scenes, we realized that we could share an interactive video where you can control the perspective. 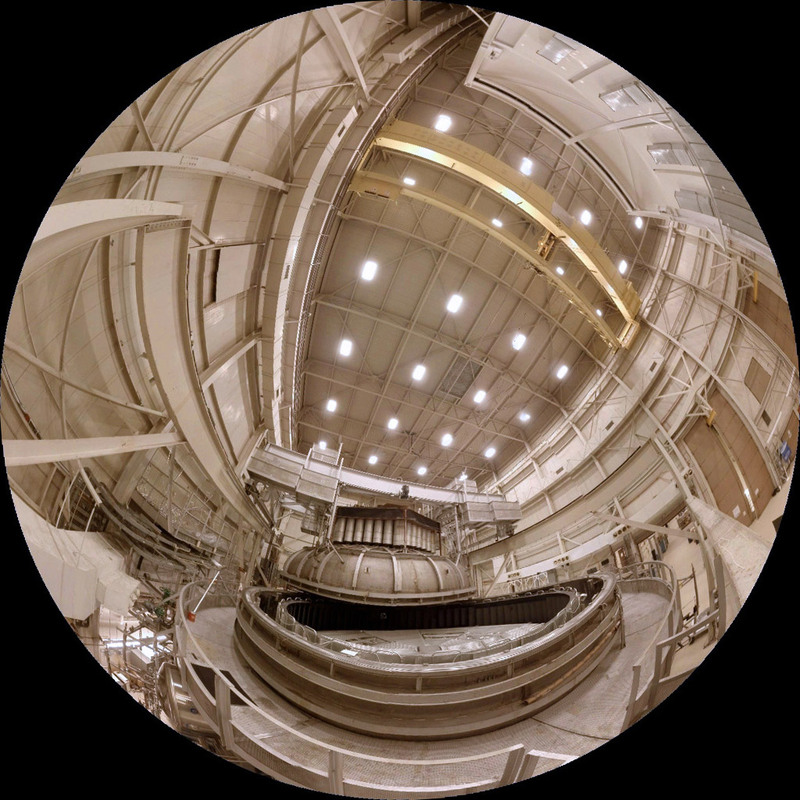 If you’re curious to learn more about my experience in shooting 360 video while at Goddard, then be sure to check out the interview too. 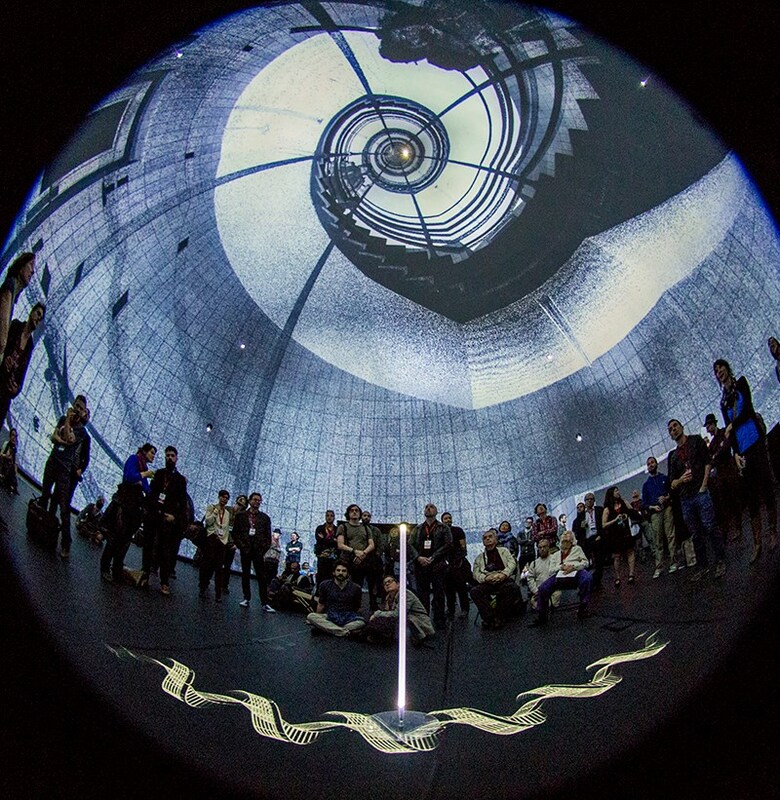 I share some details about why shooting 360 video for a planetarium dome requires a unique approach. 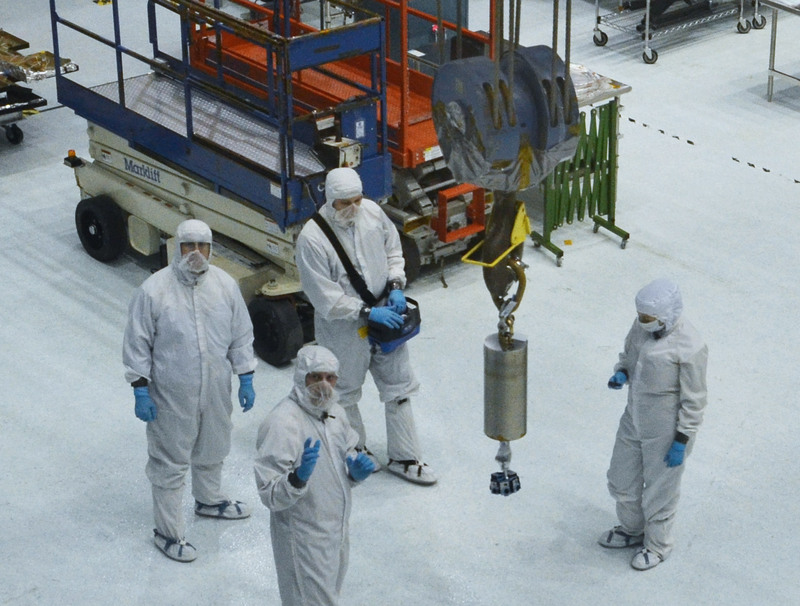 You can also view the whole photo album from our trip to Goddard. 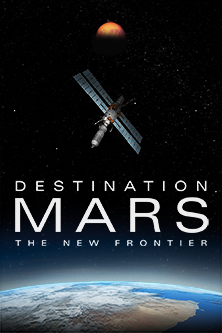 Experience the challenges of the next generation of space exploration in this brand-new Planetarium show. 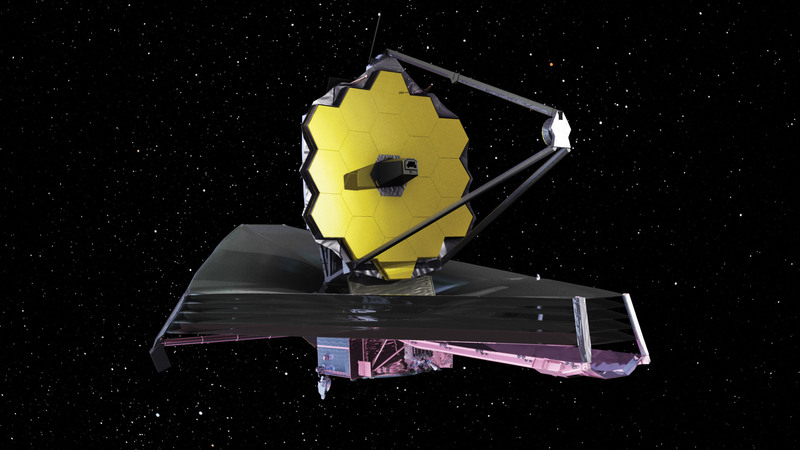 By using exciting real-life projects like NASA’s James Webb Space Telescope and the New Horizons mission to Pluto, the show highlights the extreme nature of spacecraft engineering and the life cycle of a space mission – from design and construction to the rigors of testing, launch, and operations. 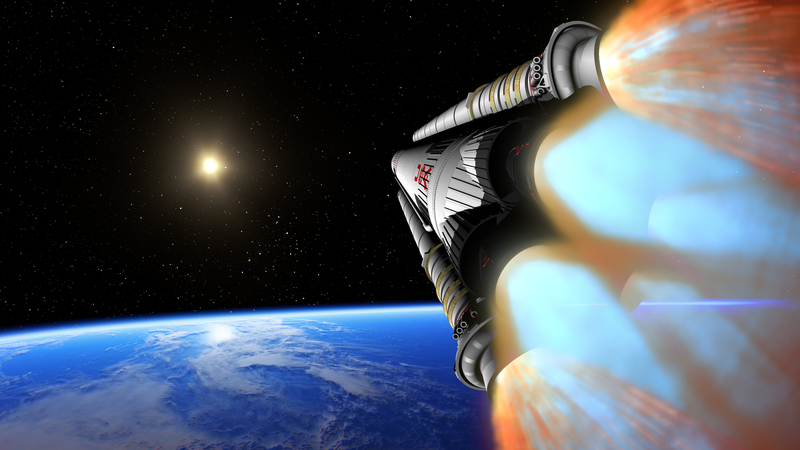 Blast off and take the voyage with us! Presented a planetarium workshop and teacher workshop. 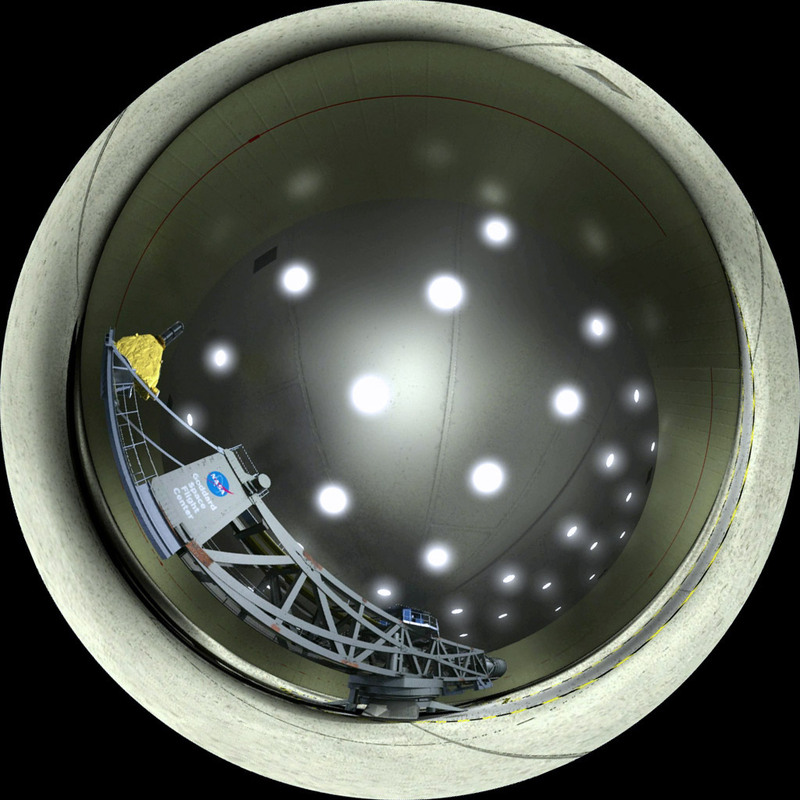 Traveled to NASA’s Goddard Space Flight Center to shoot 360 video. Had NASA engineer check-in’s to approve the science. Created extra educational modules that dive deeper into select topics. Fulfilled the formative/summative NASA review. 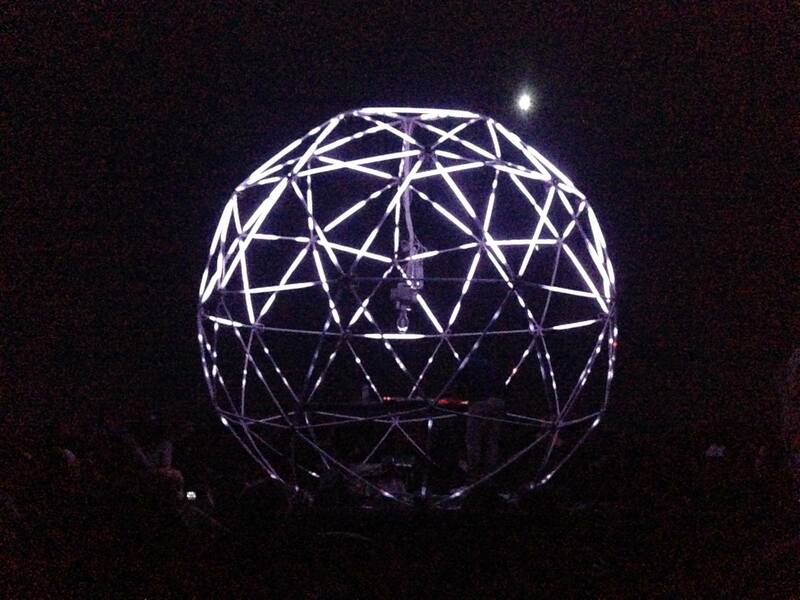 And this week we opened the show to the public! We’ve finished the concentric version of the show and we’re now working on a unidirectional version which will be finalized for distribution in February 2015. The blog has been quiet recently because we’ve been knee deep in a show production. So here is a quick look at whats been cookin’. 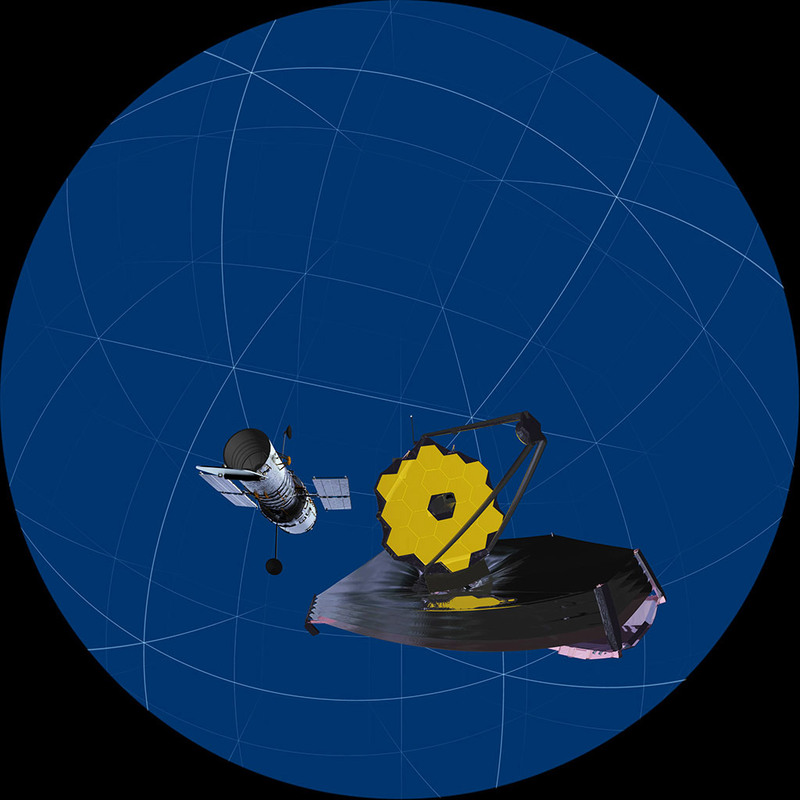 We received a NASA grant to create a planetarium show about spacecraft engineering and the challenges of designing, testing, and launching! 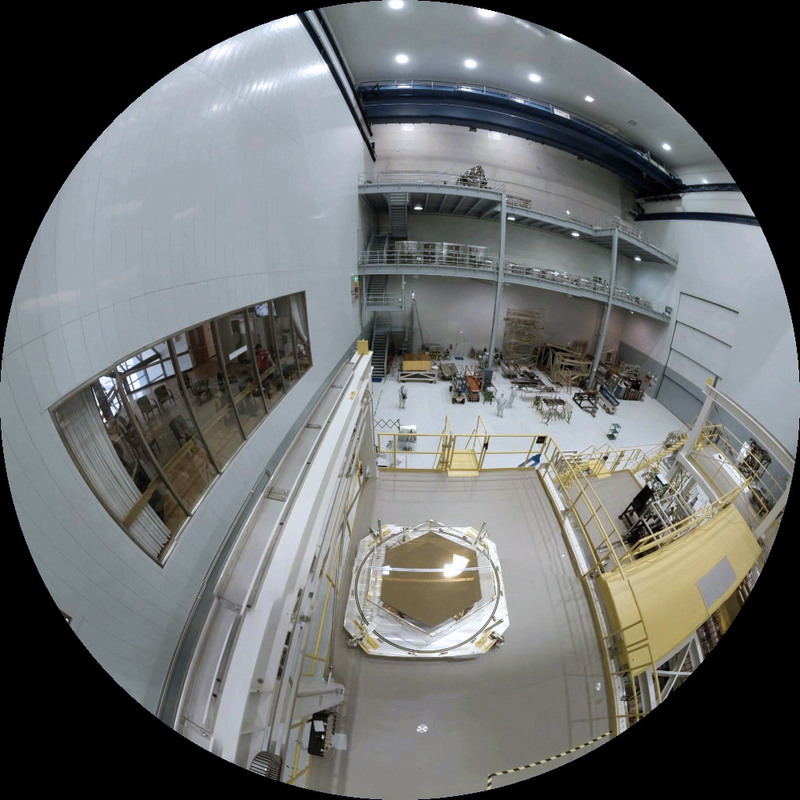 Also we wanted to feature real imagery, so we traveled to NASA Goddard and shot 360° video at their expansive test facilities. 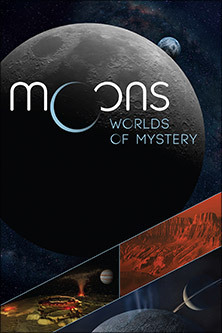 Our show Moons: Worlds of Mystery has be selected to be a part of the competition screening during the IPS-Macao International Fulldome Festival 2014! So if you’re attending the IPS Conference, then be sure to mark your schedule. After the festival, we have the added honor of being one of only six productions to continue screening for the public in Macao (6/21 – 7/31) and Beijing (6/28 to 7/31). 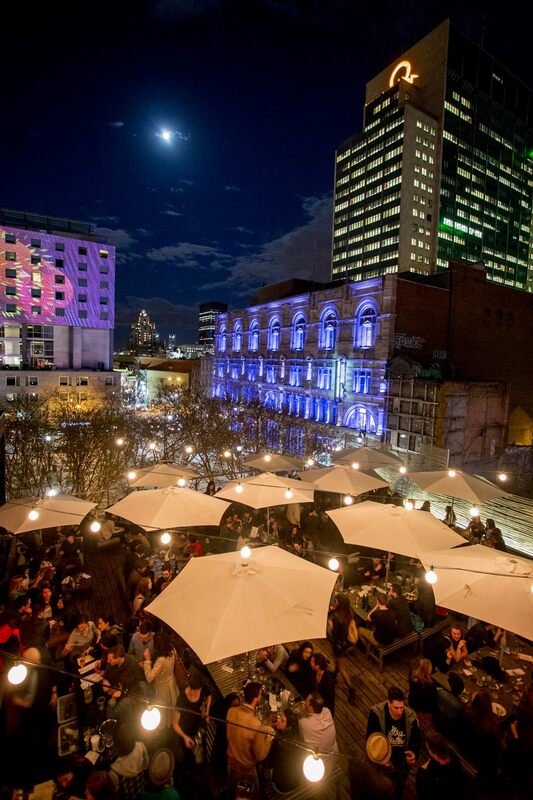 In just a few days this fascinating and first-time conference will begin in Montreal and last for 5 days. 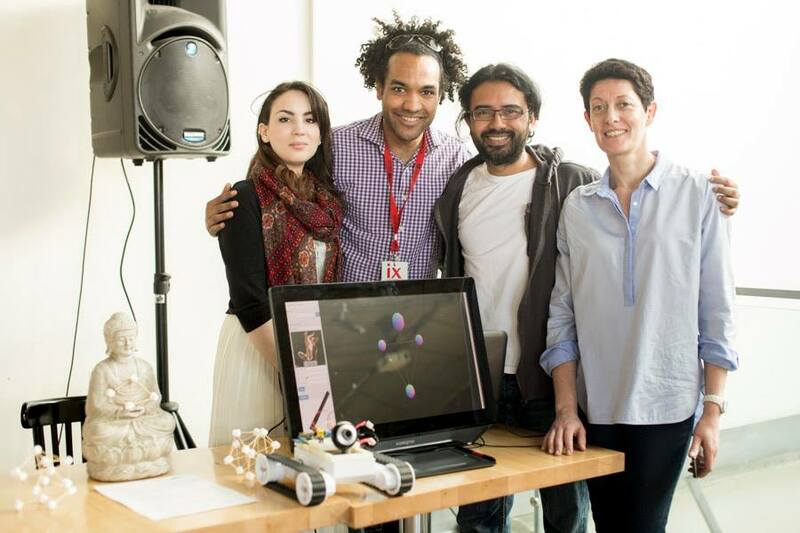 Last year I saw the SAT team perform at Immersa 2013, and they were already doing come cutting edge work. So I’m curious to see how this event kicks off. 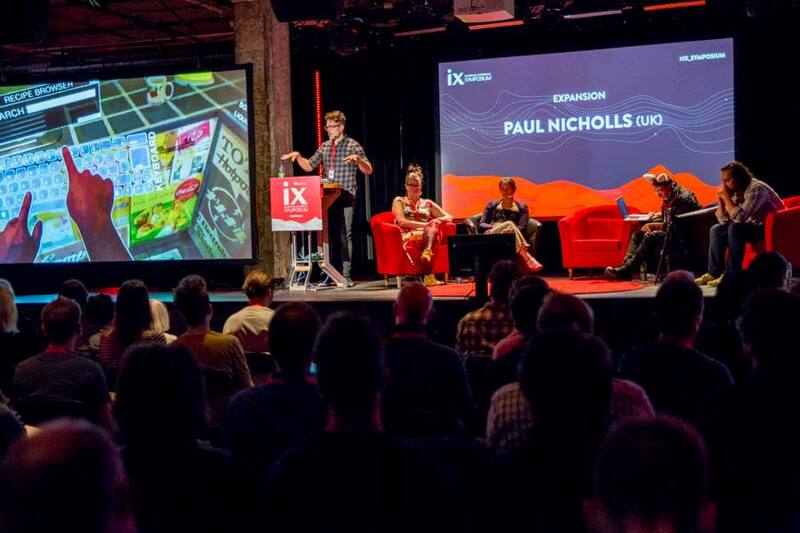 The IX Symposium will provide an open exchange platform through a series of keynotes, panels, demonstrations, performances and immersive productions. 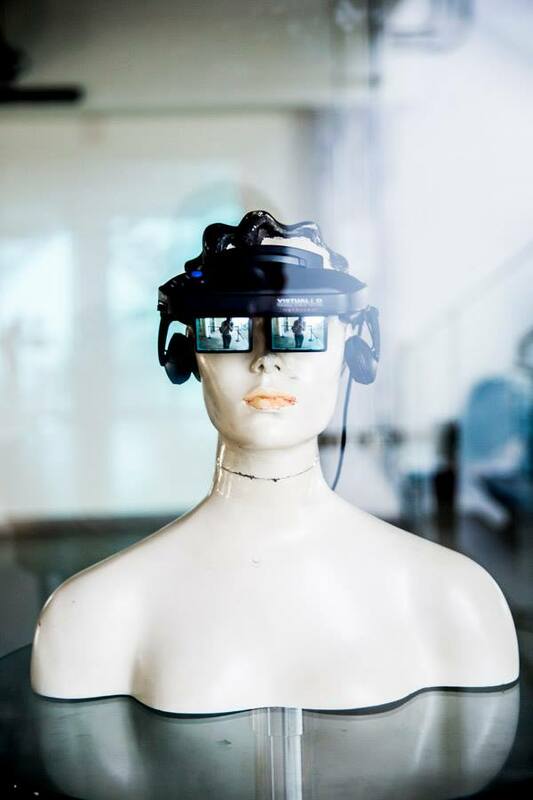 An objective of the symposium is to help democratize access to immersive spaces and to the tools and processes used for the creation of original contents. Another objective is to foster a network facilitating the creation of a community and the circulation of people, ideas, and works. 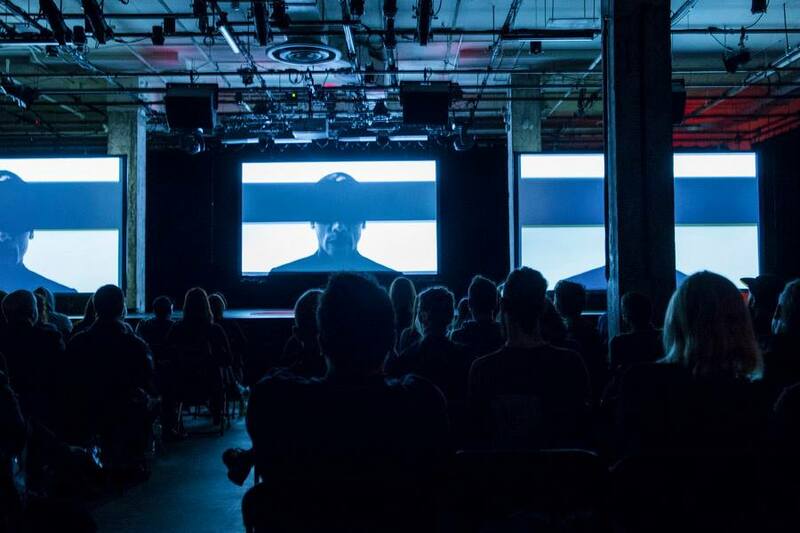 This will help rethink the models of production, the formats, the delivery systems, and the creative processes needed to maintain and nurture an international platform for strong artistic expressions and open innovation. 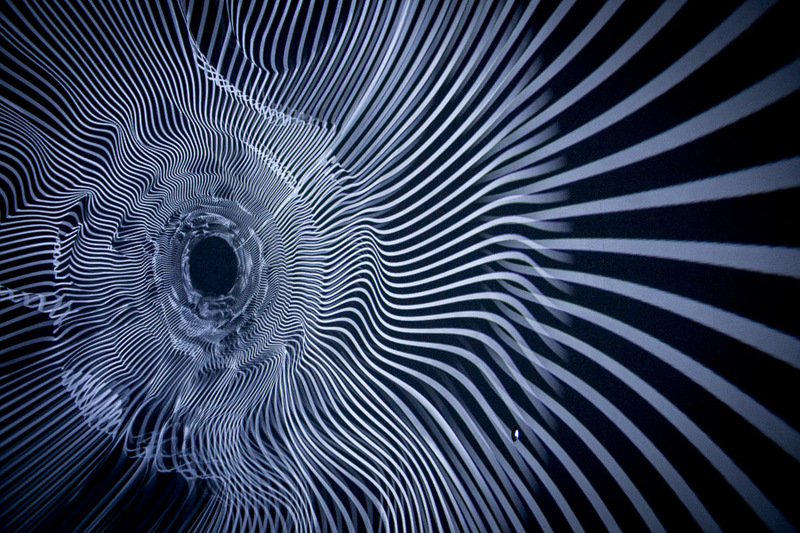 We are looking for videos, who look at dance through the new medium of 3-dimensional/spherical cinematography. 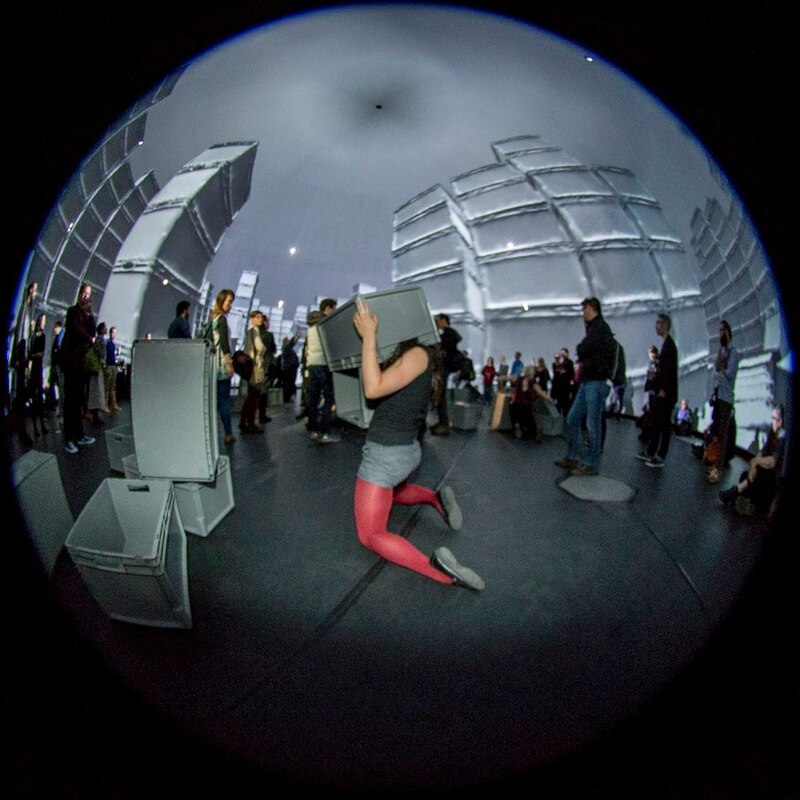 Dance and an experimental approach should be at the center of the work. Focal point of interest should be real filmed scenes and not computer generated and/or animated film sequences. 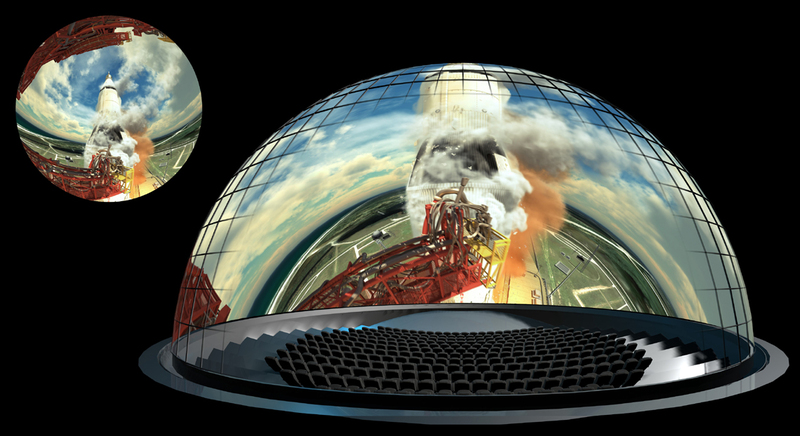 For Cinefex to write an article exclusively about fulldome, well thats a exciting sign of the times and simply cannot be ignored. 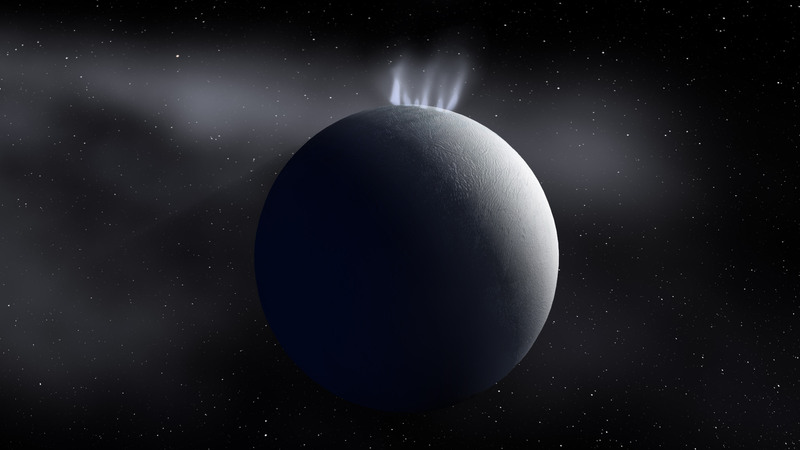 It’s refreshing to read this thorough overview which speaks to the the particular nuances of fulldome production. 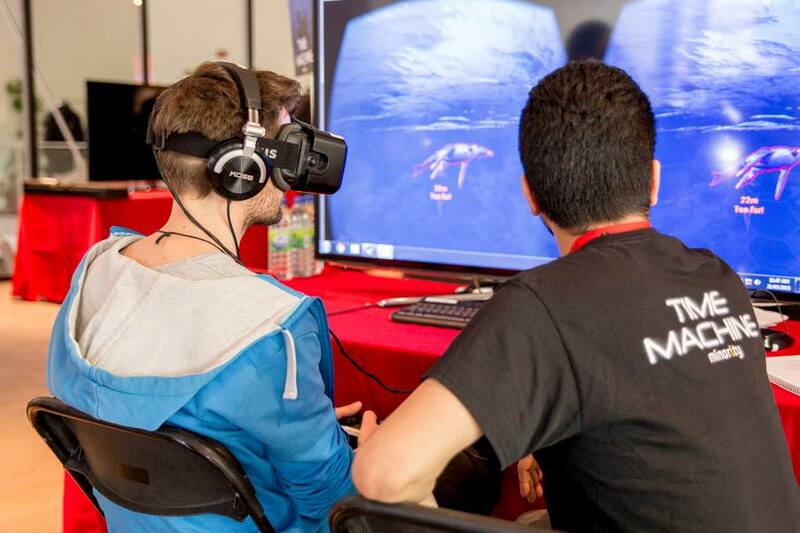 Such as the need to be a CG generalist, slow camera movements, cross-bounce worries, and using the Oculus Rift as a dome preview tool. And I can definitely agree when I read “Everything we do ends up on the dome”. It’s true, to work under a tight timescale you must use basically use everything you render. By the time you render at 4k, you already know the edit and feeling of the show; so you’re just finalizing the visuals at that point. There is no post-production edit stage, as that instead happens during the animatic process since working at 4k is not forgiving. 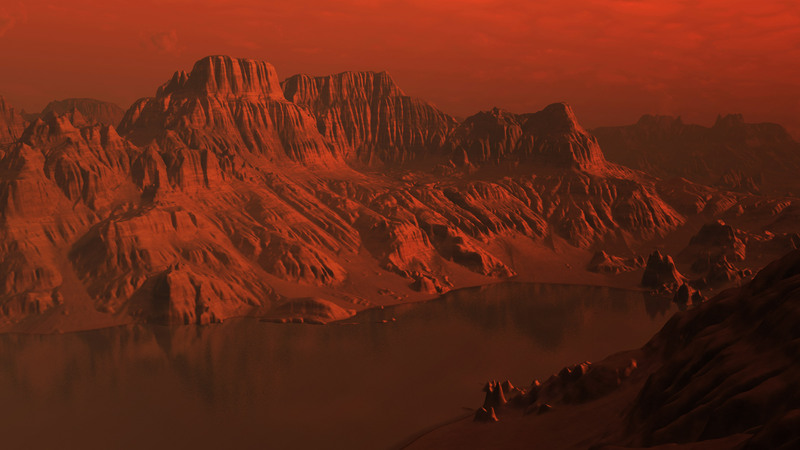 Truly an exciting article and perhaps now the CG community will have its eyes wide in awe. 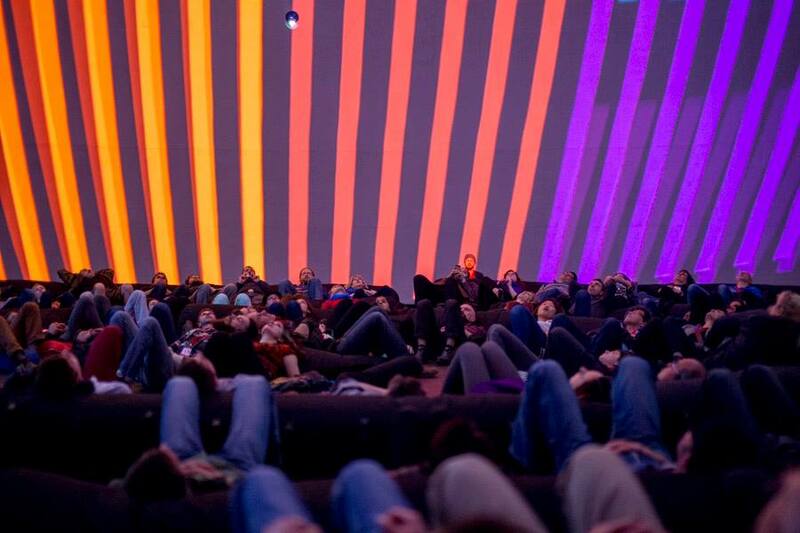 Fulldome 8k Research – Is There Any Point? An in-depth and well researched thought experiment into 8k production concerns. 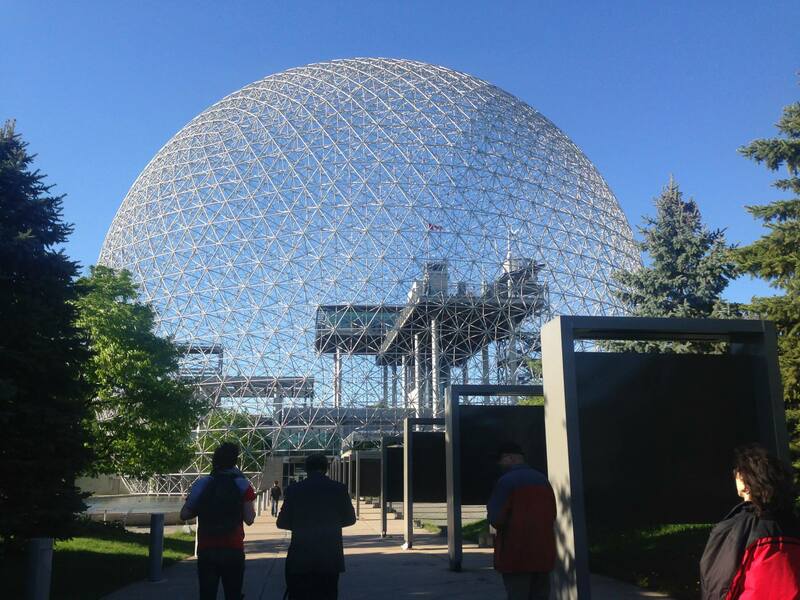 And then to push the idea further, they theorize the max possible retinal resolution in the dome. What a fascinating write-up of the many aspects which I have been curious about. Anyone in fulldome production must read this. Although I’m not quite sure how to hybridize the display resolution research of Paul Bourke into this article. 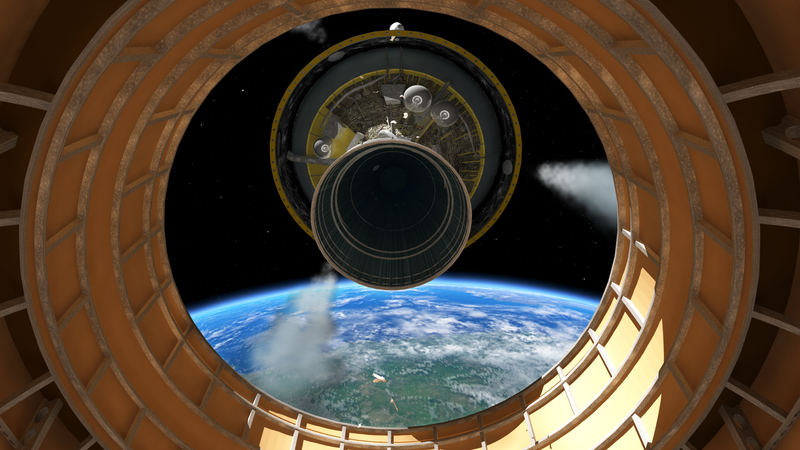 The Oculus Rift is starting to become an interesting way to preview fulldome dailies and watch shows when you don’t have immediate access to a dome. Aaron had early access to an HD prototype and has figured out the best domemaster input for the optimal experience. Just one week ago, the Illustris simulation was announced to the world and the dataset has been opened up to outsiders. 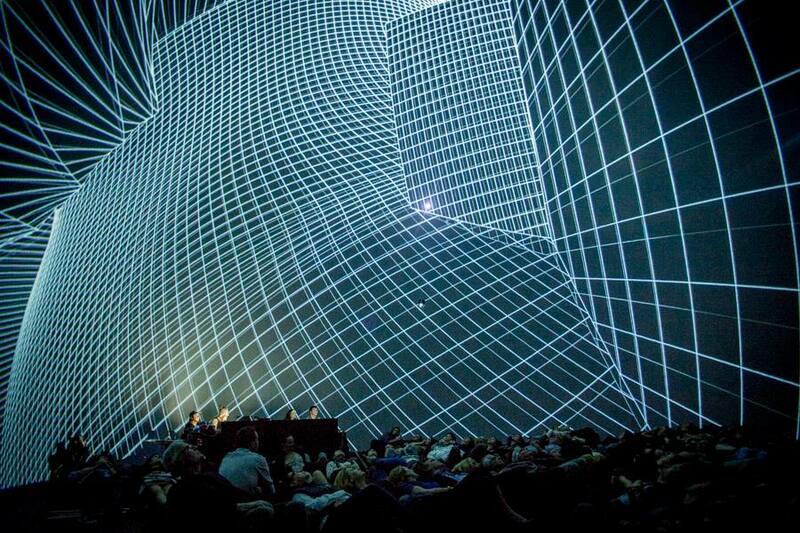 The simulation is simply stunning, as it is able to simulate the galaxies themselves moving within the cosmic web. Around 1 minute in the video is where the gas temperatures begins to cascade and I’ve never seen anything like it. A cosmic scale timelapse. And I expect we will see on dome sometime soon… Now freely available as 4k and 8k domemasters through the ESO. 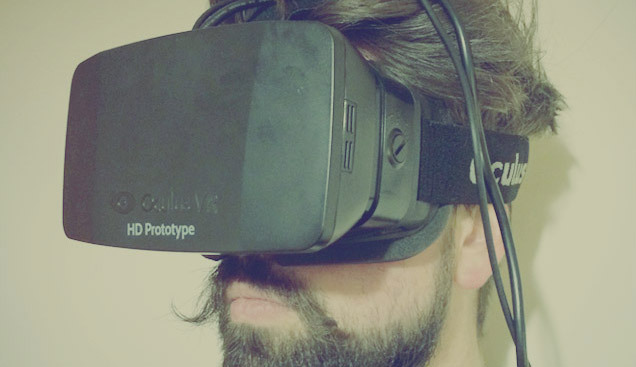 Oculus Rift stereo render also available (bottom of the page). While not created for fulldome, how can I ignore such a beautiful film which speaks directly to something so close to my heart? It is this exact caliber of work that I wish to see in the dome. A expression of the shared struggle to explore the science collectively and combine it with the important but often ignored emotions of our daily struggles in these wild times. 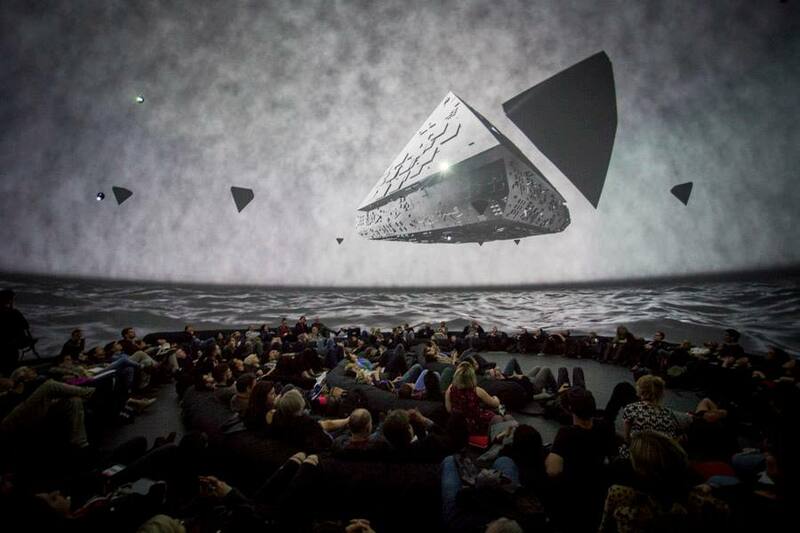 A visual tone poem designed for the emerging fulldome planetarium format, Crossing Worlds utilizes spherical photography from the American desert west to immerse the viewer in a transcendent spectrum of austere landscapes. 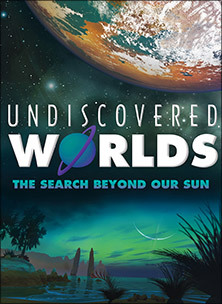 “Crossing Worlds served to remind audiences of how extraordinary our home planet is. 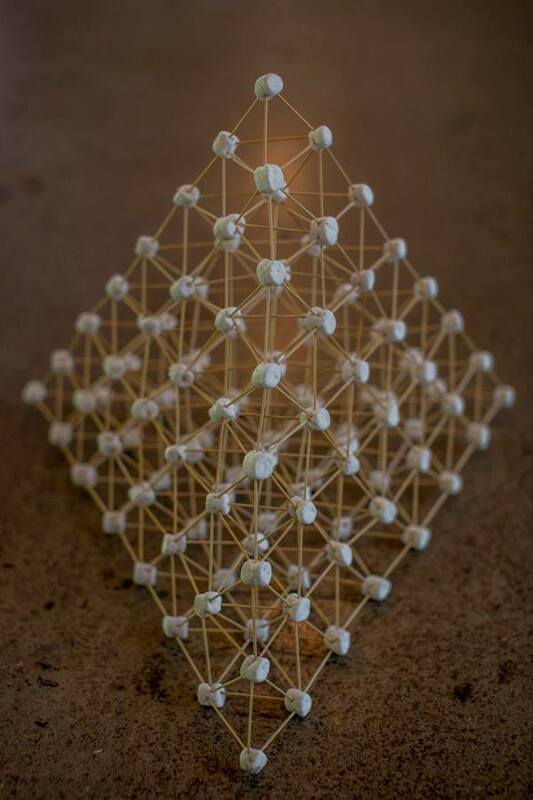 It was the perfect complement to the data-driven visualizations of global changes, deepening appreciation for the critical importance of the natural world for sustaining us emotionally as well as physically” said David McConville, co-founder of The Elumenati. 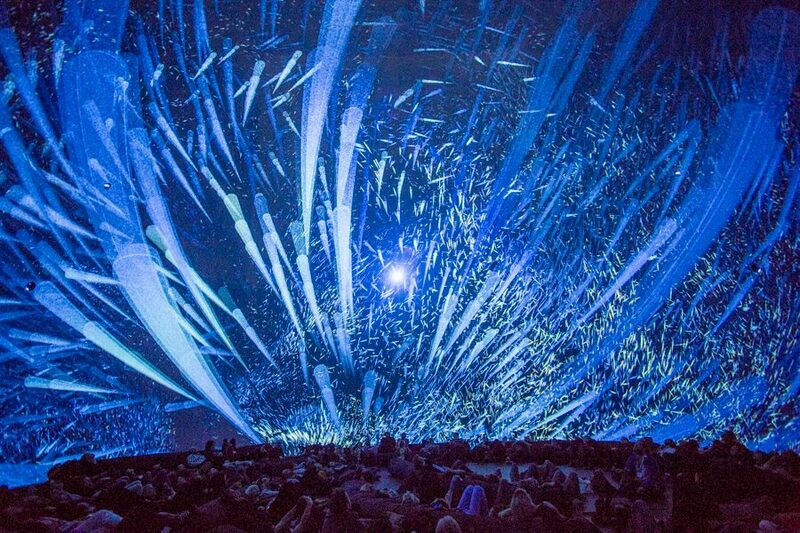 It’s difficult to explain to the public the resolutions which modern fulldome can achieve. For instance, when most people hear of 4k they think of the TV standard. 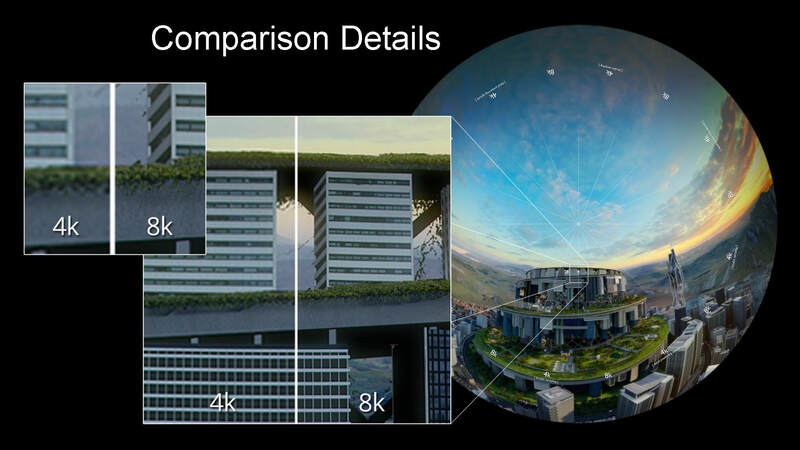 So it can be tricky to explain the public that 4k refers to something different in the fulldome standard. This video is a wonderful and simple explanation of the differences between 1080 broadcast television to 8k fulldome. Teaching 3D animation is no simple task. Especially if the center of interest is astronomy and fulldome! 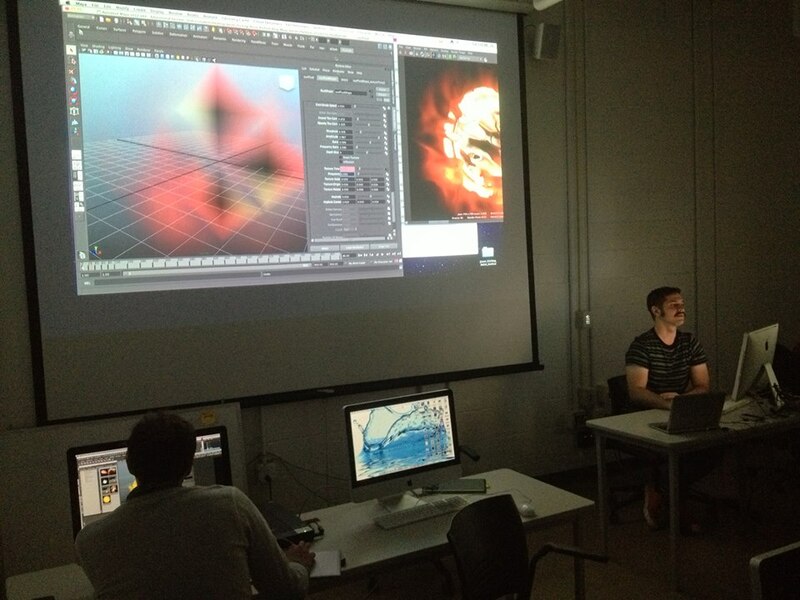 So in September 2013, I was asked to teach my astronomy visualization techniques as a visiting artist at OSU. 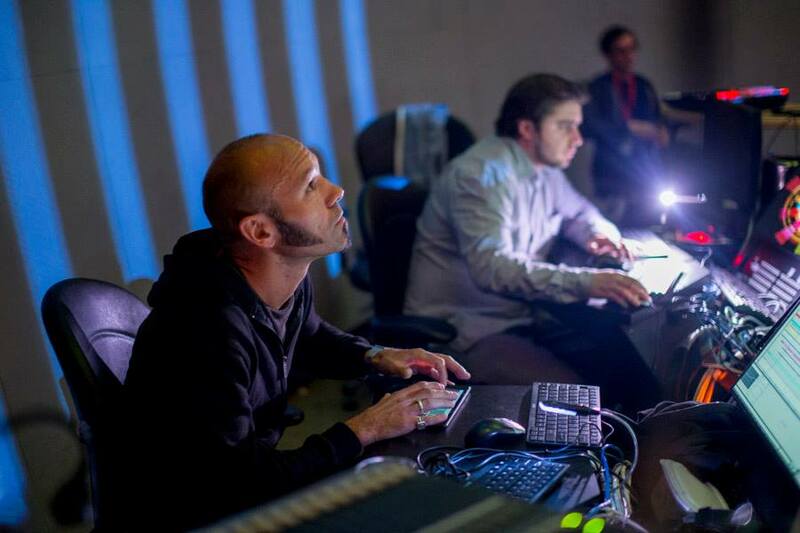 Shane Mecklenburger is the 3D animation professor of a class called “The End & the Beginning of Everything”, which received a Battelle Endowment. 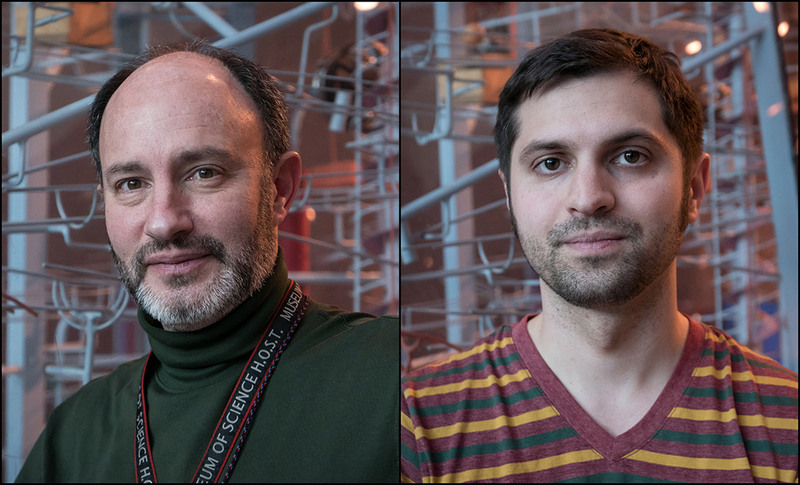 Participating OSU astronomers and astrophysicists paired with the animation students to create a dialogue and help inspire their artwork. It’s interesting to note that Shane wanted to be careful to not focus on purely data visualization. 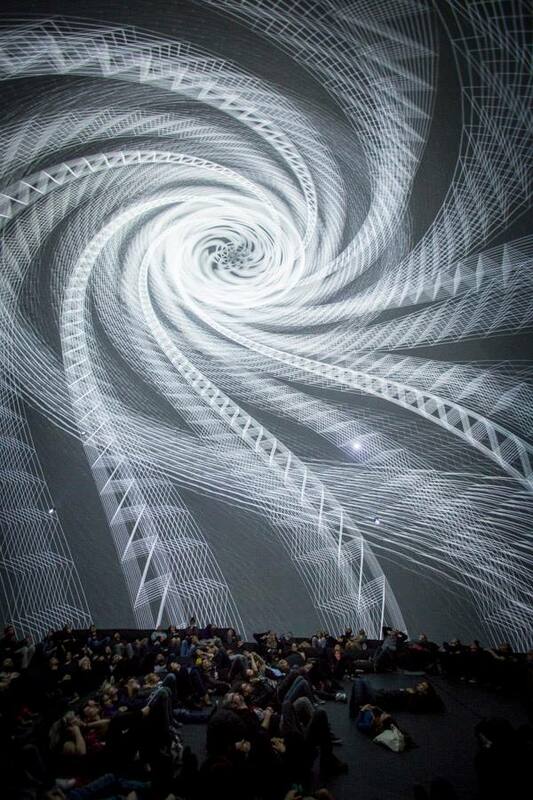 Instead he wanted the students to use the techniques to make their own artwork inspired by real astronomy and astrophysics research. 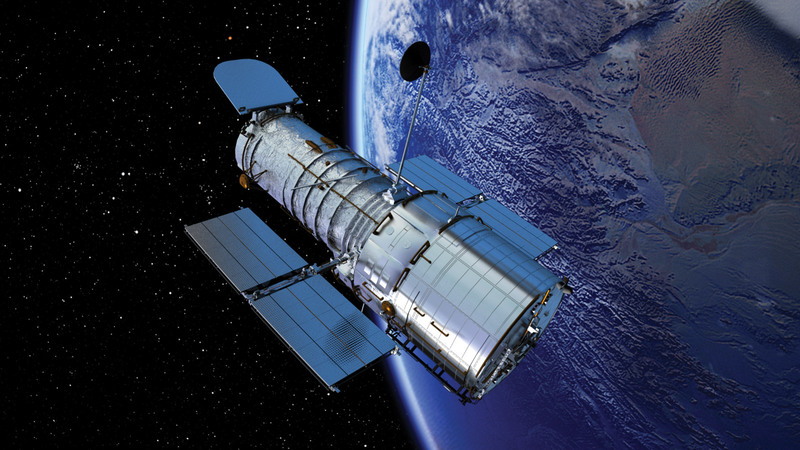 This allowed the students the creative freedom to go in any direction, with the foundation of astronomy to work from. 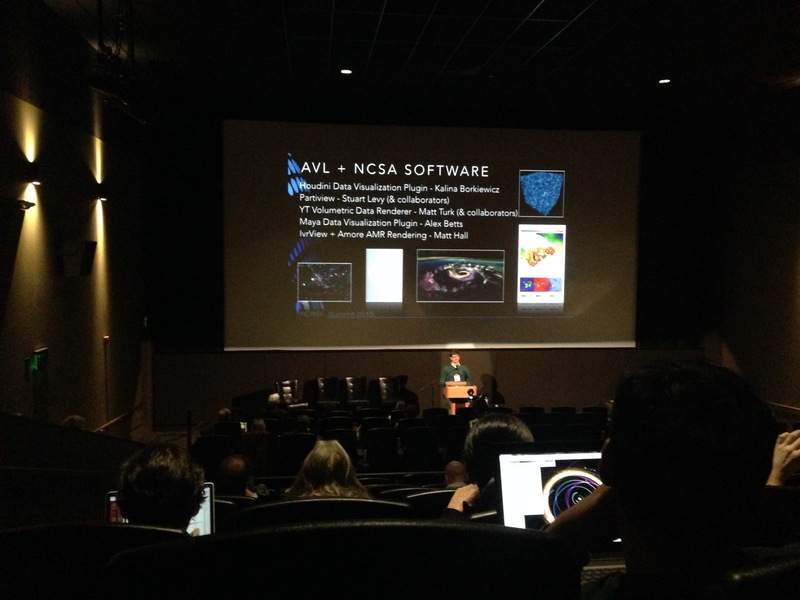 Since I’ve spent every working day for years creating outer space imagery, it was a natural fit to give a few technical workshops. 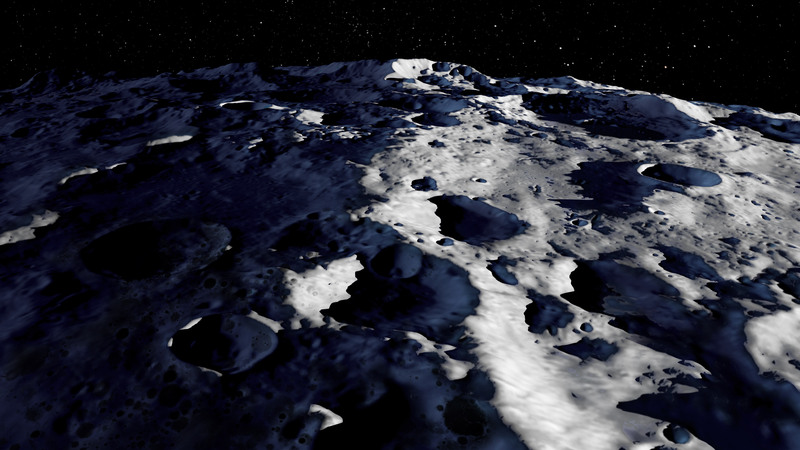 The work of the students will be exhibited at the Adler Planetarium in Chicago sometime in 2014 or 2015. 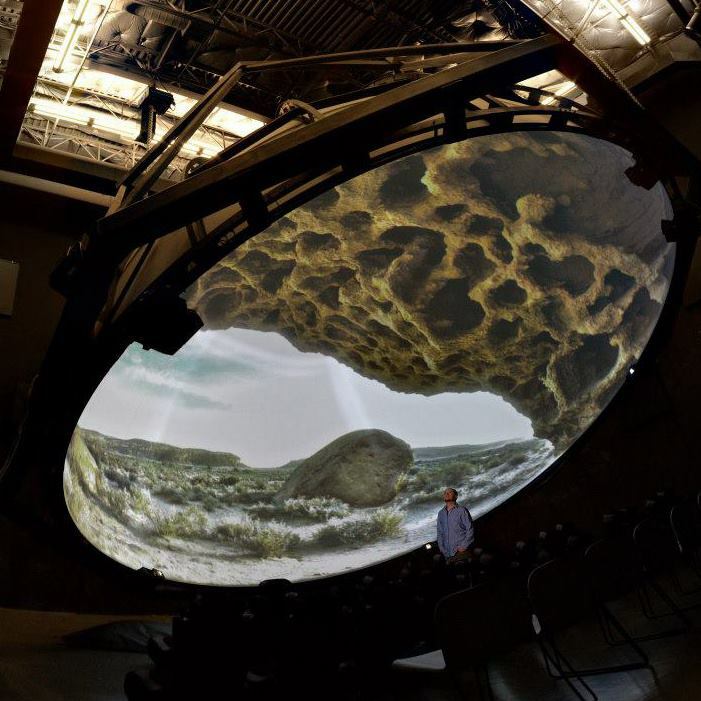 They have also been experimenting with fisheye rendering and viewing them in the OSU Smith Laboratory Planetarium, which was recently refurbished with a 2.6k projection system. In the first workshop we covered star fields, galaxy fields, and close-up fluid suns. 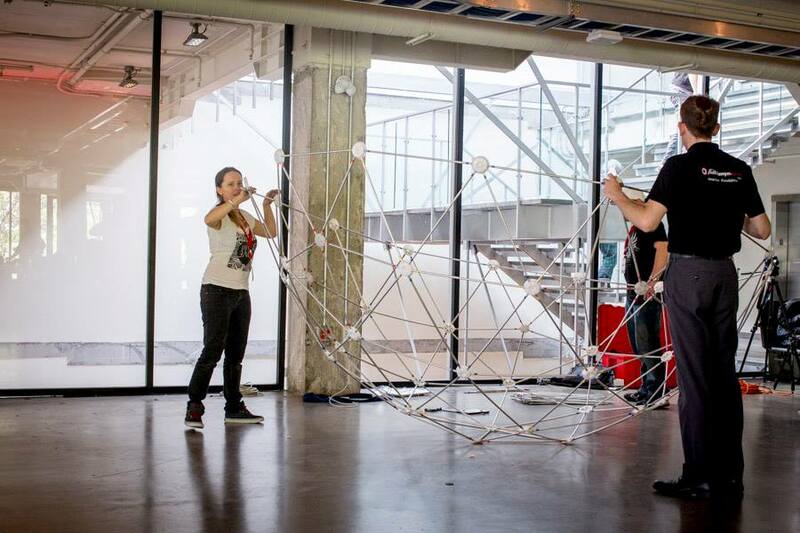 Then in the second workshop we covered 3D nebulae, hall of mirrors, and DomeAFL installation. 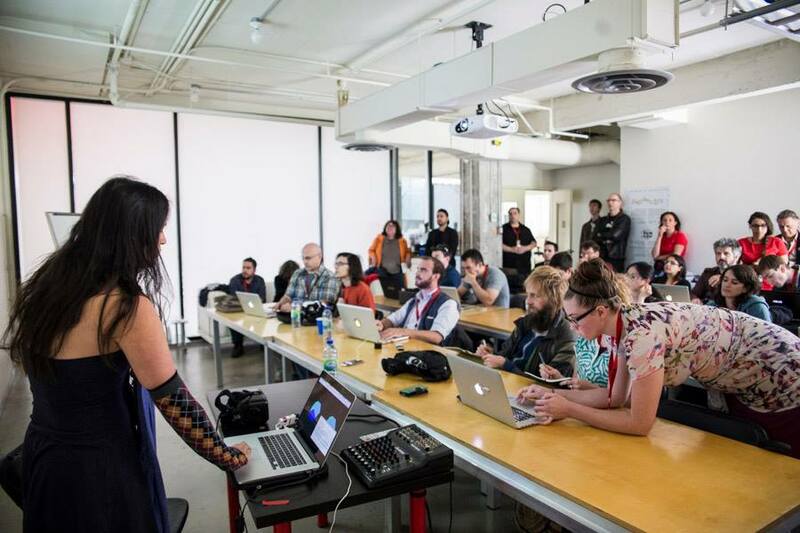 It was a wonderful experience to share my techniques with students and see them learn so quickly. 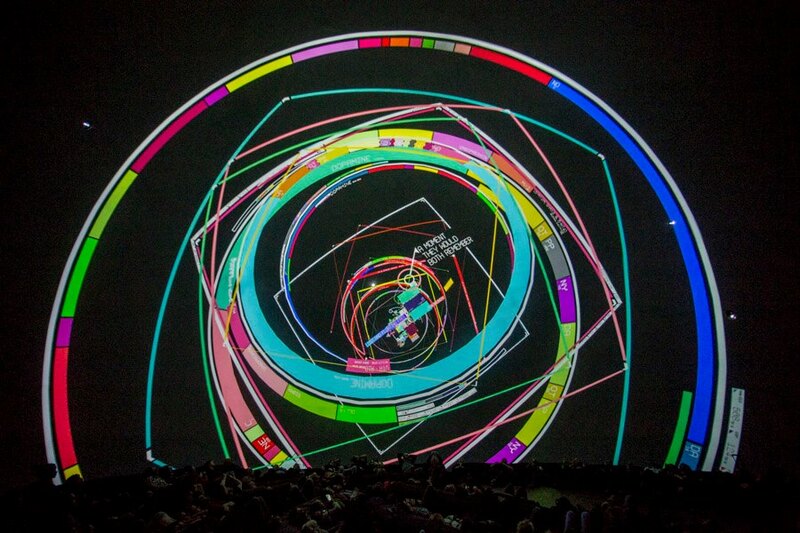 The End & the Beginning of Everything is a collaborative art-science initiative between the OSU Departments of Art and Astronomy, the University of Chicago Department of Astrophysics, Chicago’s Adler Planetarium and the Advanced Computing Center for the Arts and Design (ACCAD). Accelerating technologies are amplifying astronomers’ ability to model and observe, expanding our understanding of life and the universe. 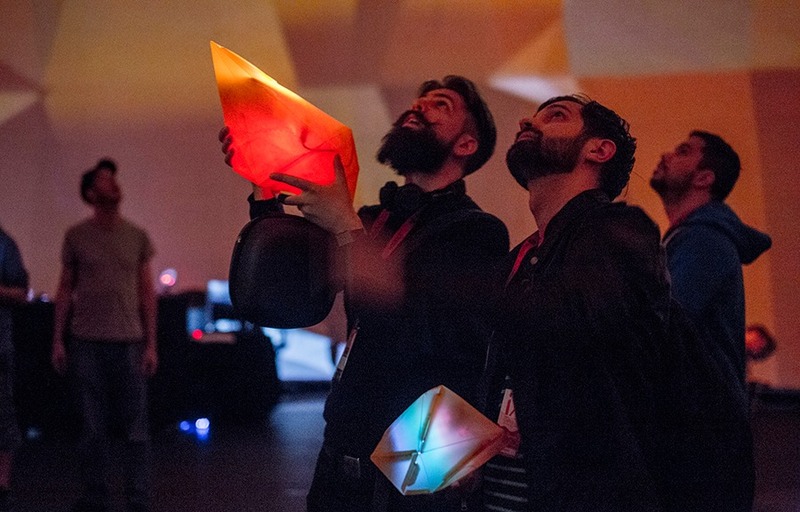 This initiative guides young artists in creatively interpreting astronomical research for a public contemporary art exhibition. 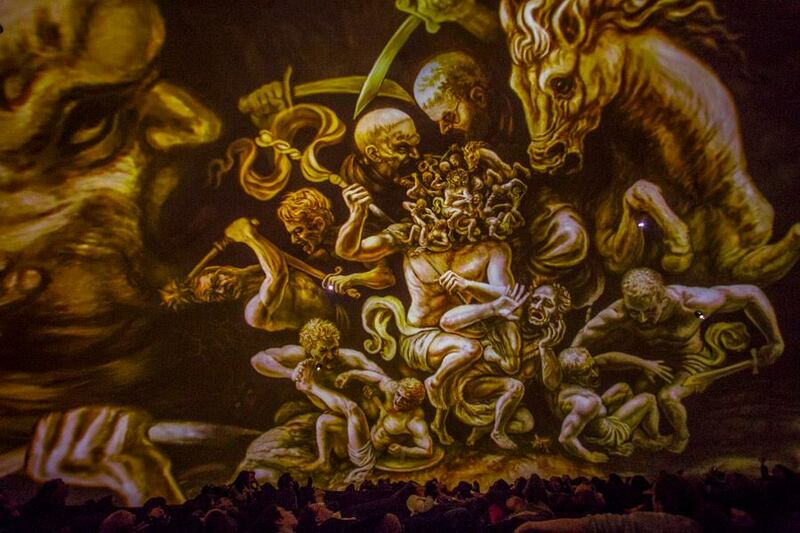 Over the years, I’ve noticed a gradual increase in the offerings of college classes that focus on astronomy art or fulldome. So I’d like to interview Shane and hear his thoughts about this experience. Can you share a little about yourself as an artist and teacher? Lately my projects are exploring exchange and simulation. I’m also interested in the origins and effects of science and technology, which are often tangled up with real or imagined conflict. 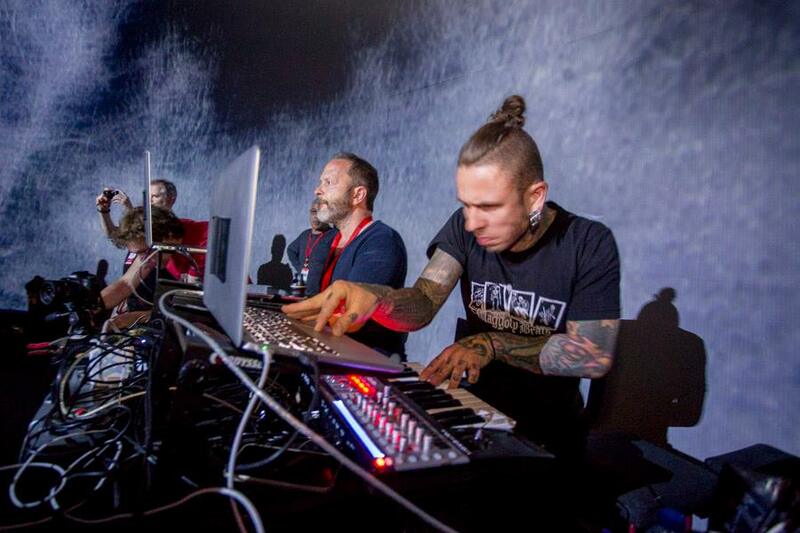 I teach courses on cross-disciplinary collaboration and new media art in the Art & Technology area in the Department of Art at The Ohio State University. One of my courses is Experimental 3D Animation, and another is called ArtGames, which is about using games as a format for making artwork. Also, this semester I’m teaching a new graduate level seminar I developed called APPROACHING SYSTEMS. 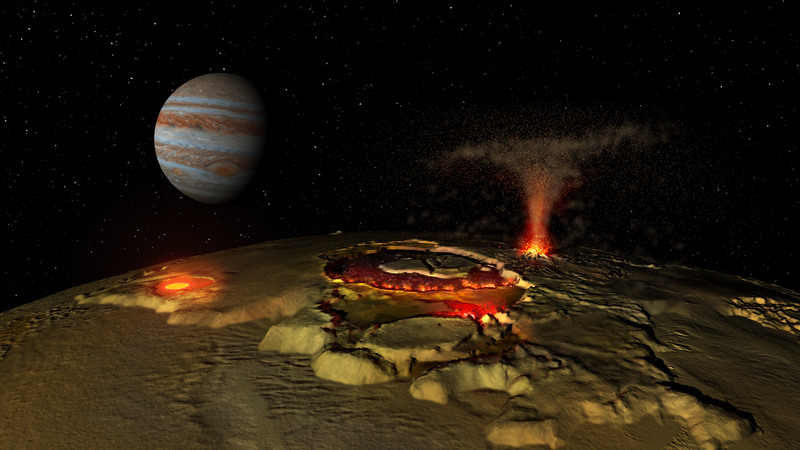 What inspired you to create a class combining 3D animation and astronomy? 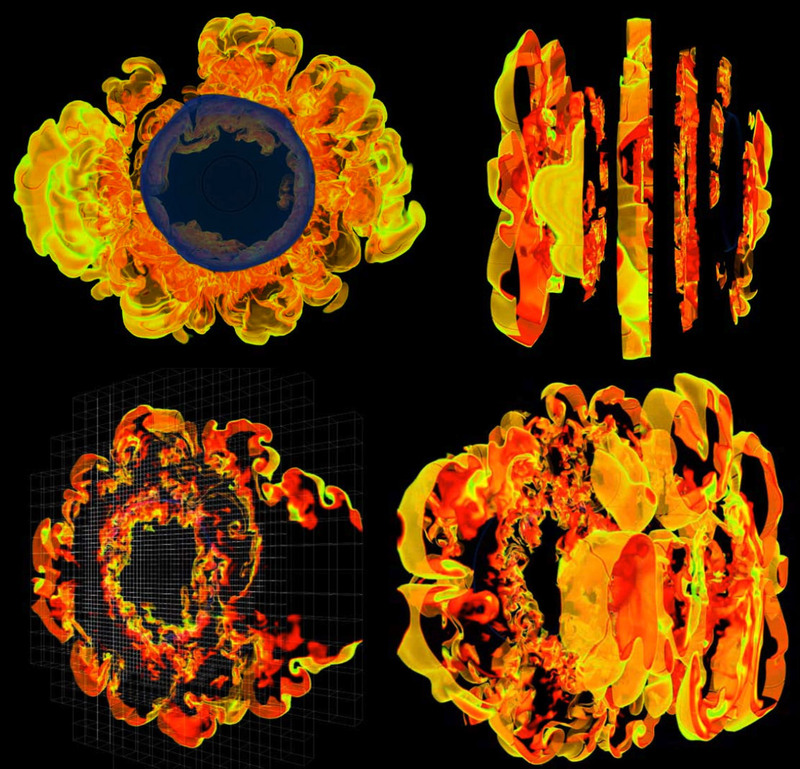 I was working on a project called The End & The Beginning of Everything, where I’m collaborating with astronomers who make simulations of supernova explosions. 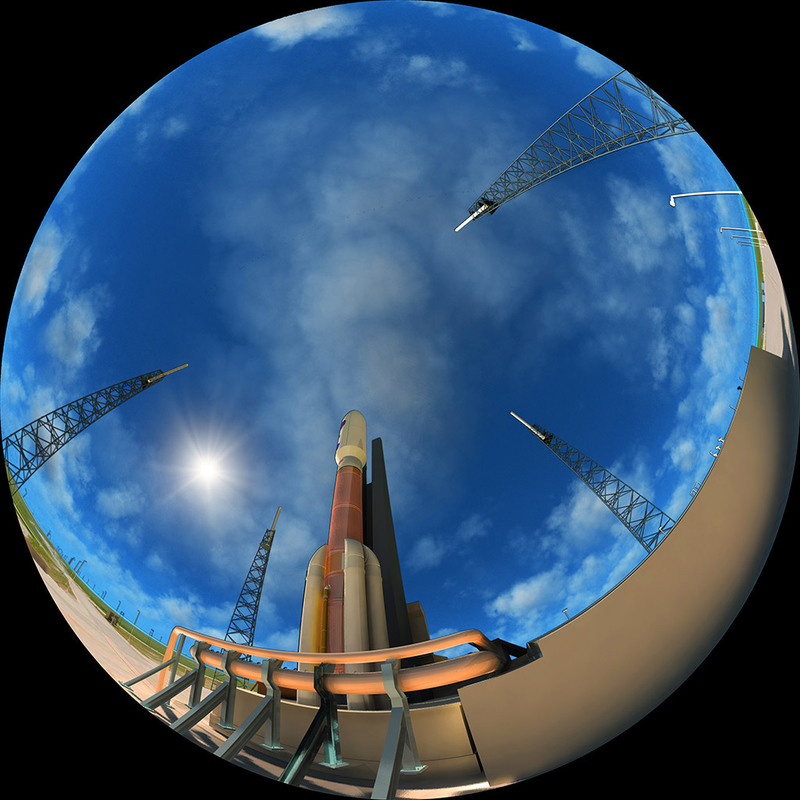 It occurred to me this would be fun to do with my Experimental 3D Animation class, so I wrote a grant to connect them with astronomers at OSU to make artworks based on their research. 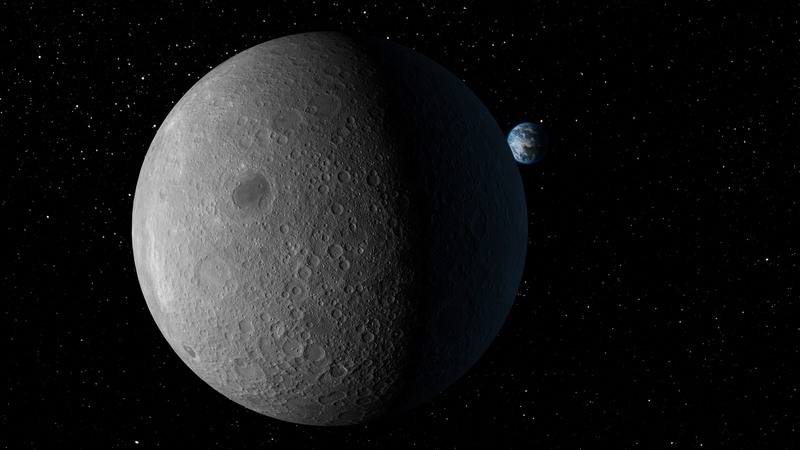 You mentioned to me that visualizing orbiting planets was a default starting point for the students. Once you were able to break the students of that, how have their perspectives changed in terms of what to visualization? Was there a tipping point? I guess the tipping point was when I banned spheres from their animations! I did it after the first project, as a challenge to get them thinking in more abstract ways. 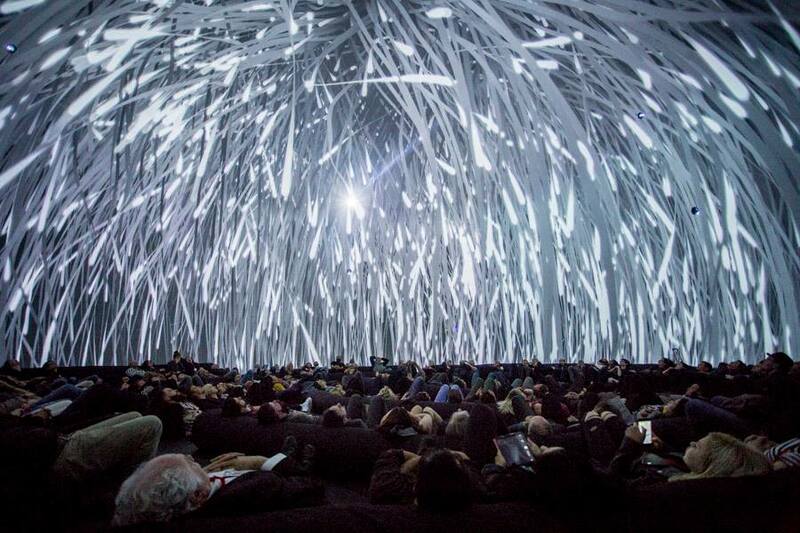 The point of the course is to make video artworks that aren’t simply science visualizations. So the course is meant to develop the non-literal, symbolic dimension of students’ art making abilities while learning about astronomy. 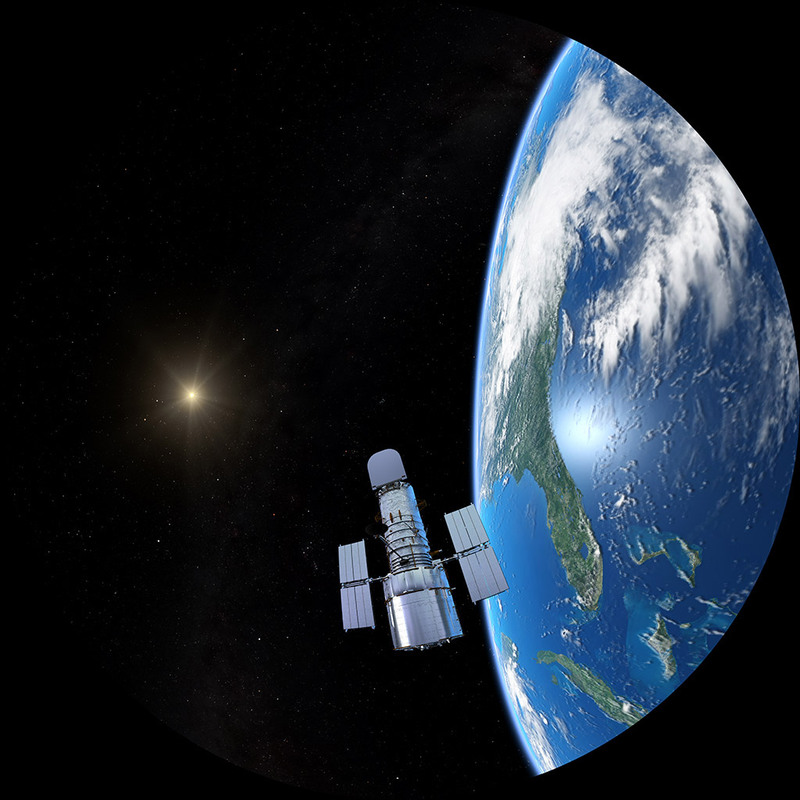 Do you think this class has changed how the students perceive astronomy? I suspect it might have, to differing degrees depending on the student. It’s hard not to come away with a new perspective after spending time at an actual astronomy research facility, talking to astronomers, and coming to understand the phenomena and theories they’re researching. I know it happened for me. What has been challenging in teaching this class? Just about everything! Many of the students had no experience with 3D animation and we were working with very advanced animation techniques like dynamics and fluid simulations. 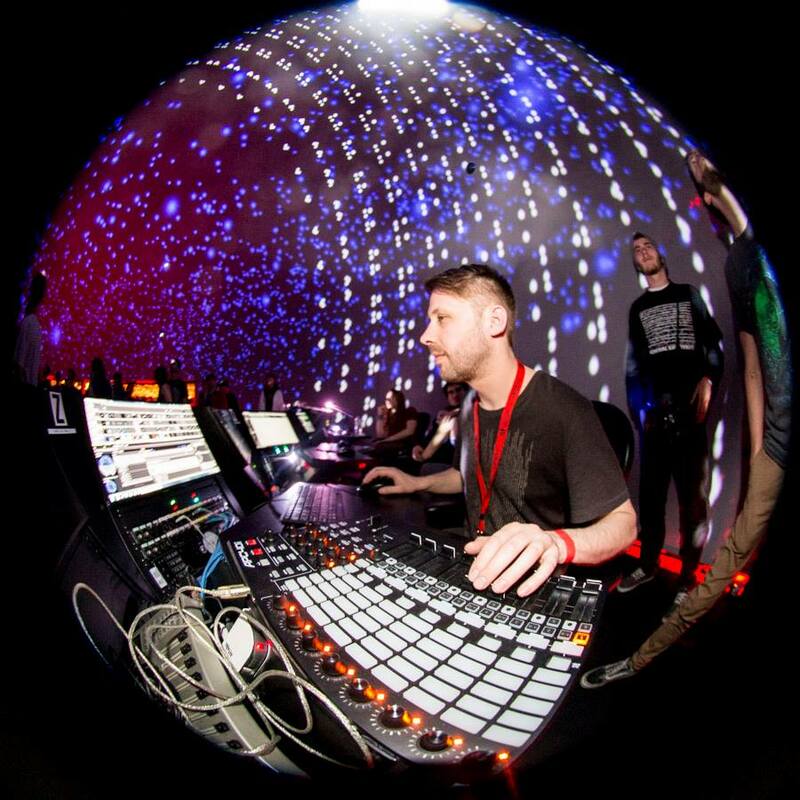 We were also making sound tracks, and using a render farm to produce fulldome masters, so the technical hurdles were extreme, and I was learning most of the fulldome techniques myself on the fly. Dealing with these kinds of problems are what make teaching fun for me, and I hope they also demonstrate for students how complicated and unpredictable this kind of work can be. What do you hope the students will take from the course? Three things: First, I hope they come away with artwork they’re proud of. I also hope students emerge with a better sense of their own unique creative approach, style and voice. Finally, I hope they come away with a sense of the special challenges and importance of cross-disciplinary collaboration. 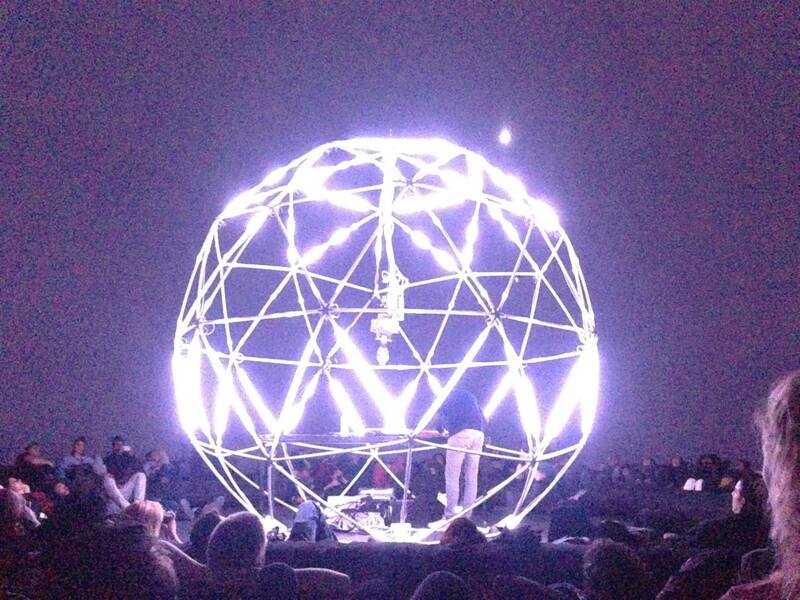 Do you think a fulldome specific class at OSU has merit? Absolutely. As a pilot/test, I feel this course has demonstrated that, while there are still technical challenges to sort out, the interest is there from both students and faculty.